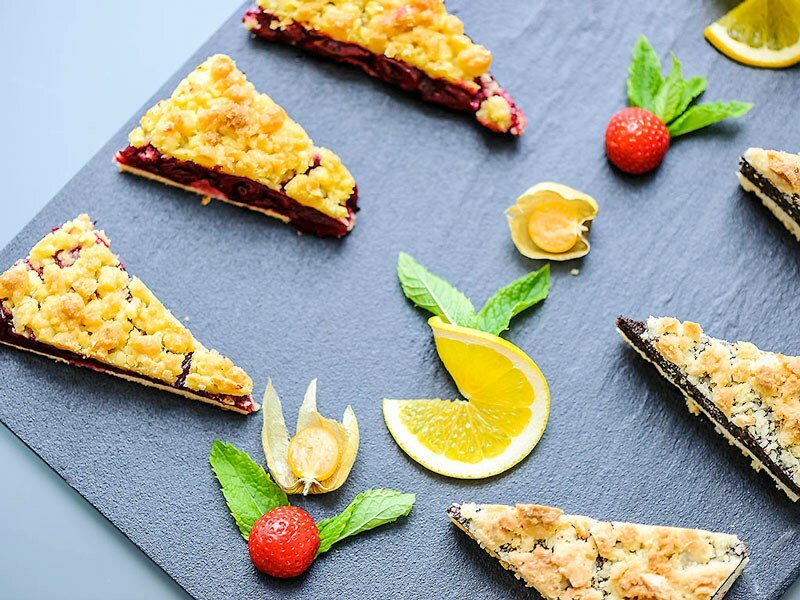 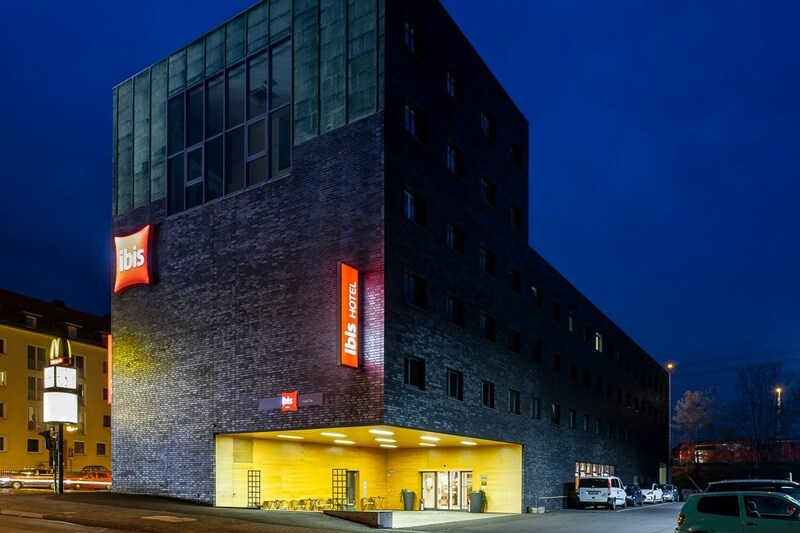 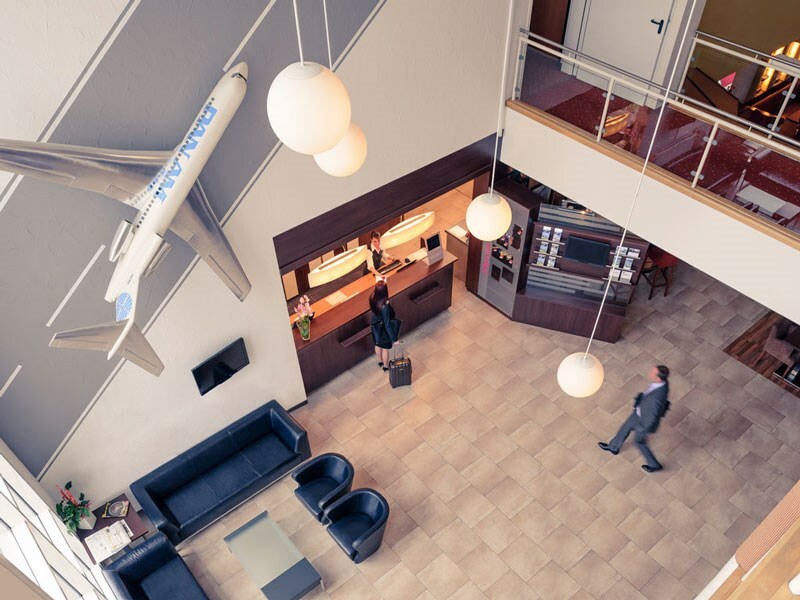 Our 4 Stars Hotels, supported by the world famous ACCOR company, are embracing dynamic growth with the goal of providing even better solutions for our business and leisure guests. 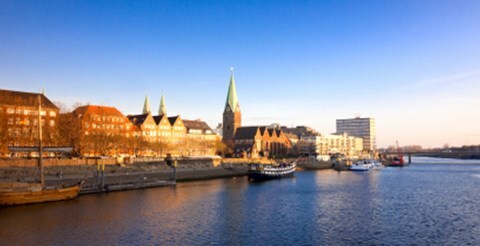 Located at the best locations of the biggest European cities. 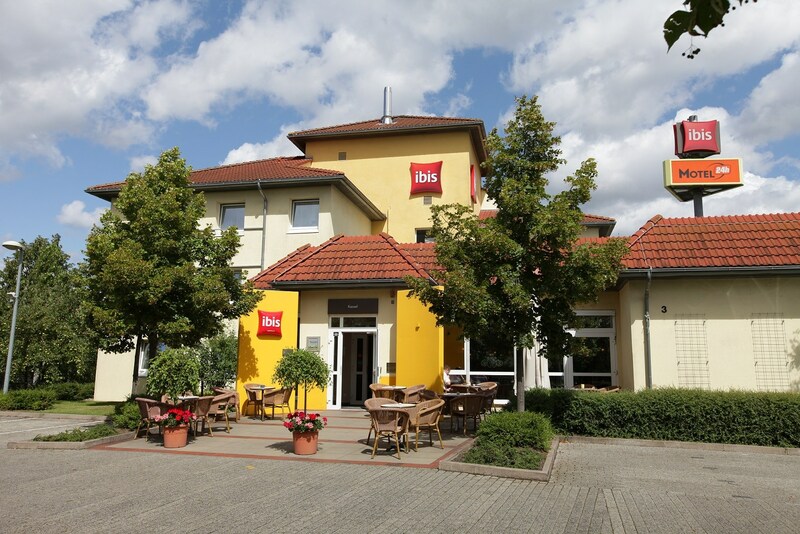 The cozy 3-4 star hotels of the world famous BEST WESTERN chain are located at best landscape with the clam view of the countryside. 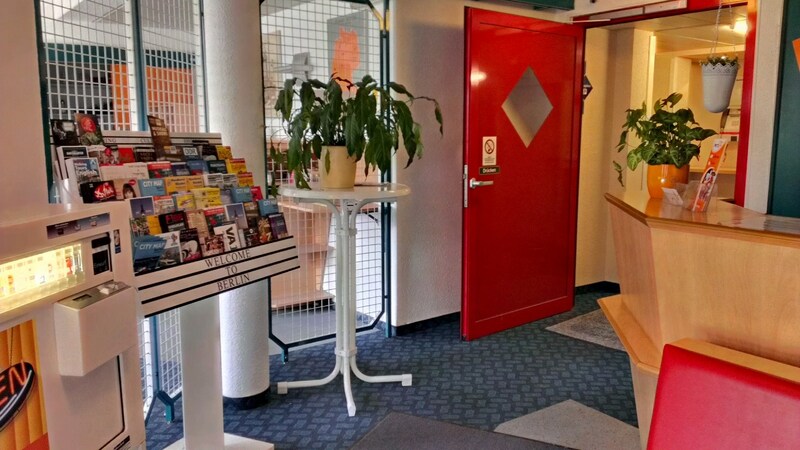 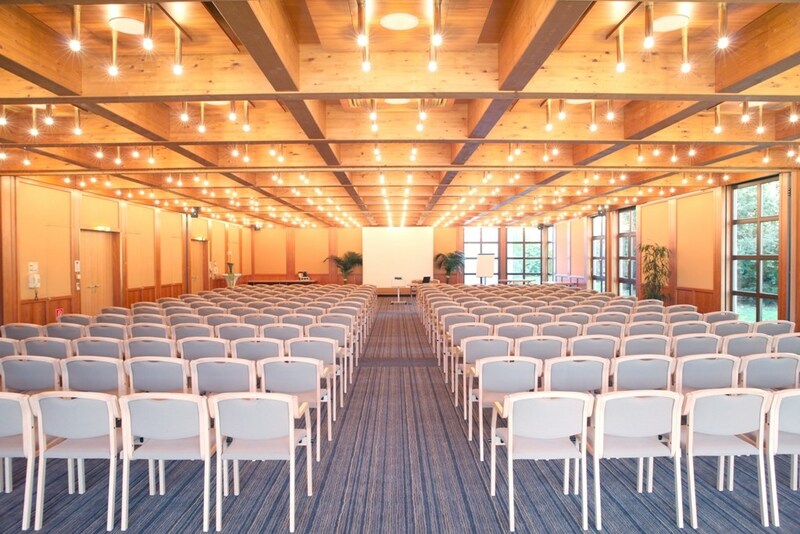 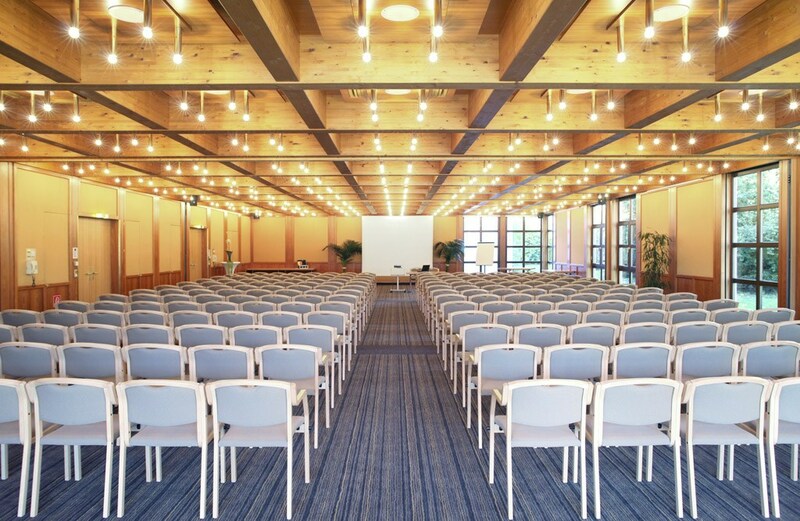 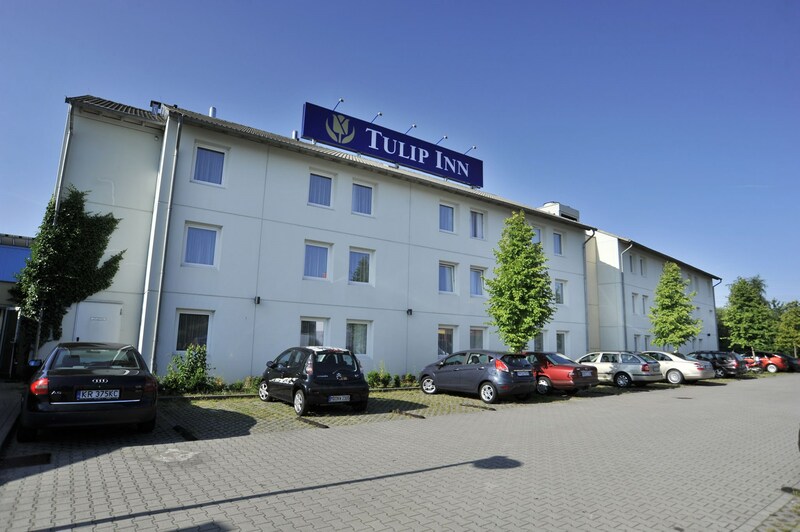 We are welcome to please all tourists who would like to enjoy the attractions of the area as well as business people who are coming to one of the seminars held in our conference rooms. 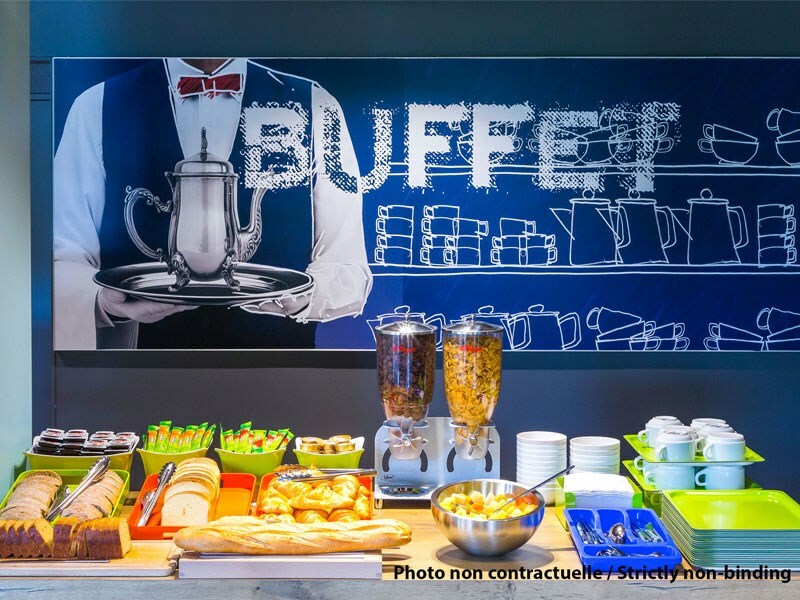 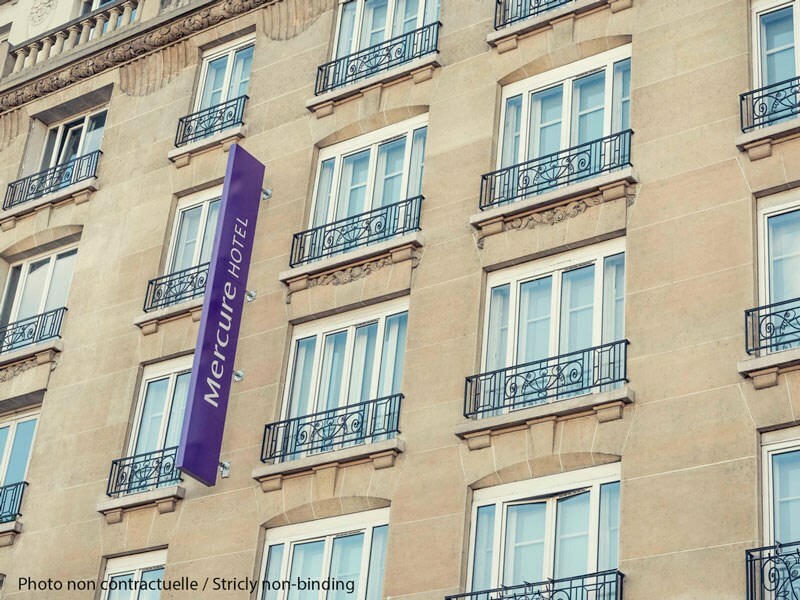 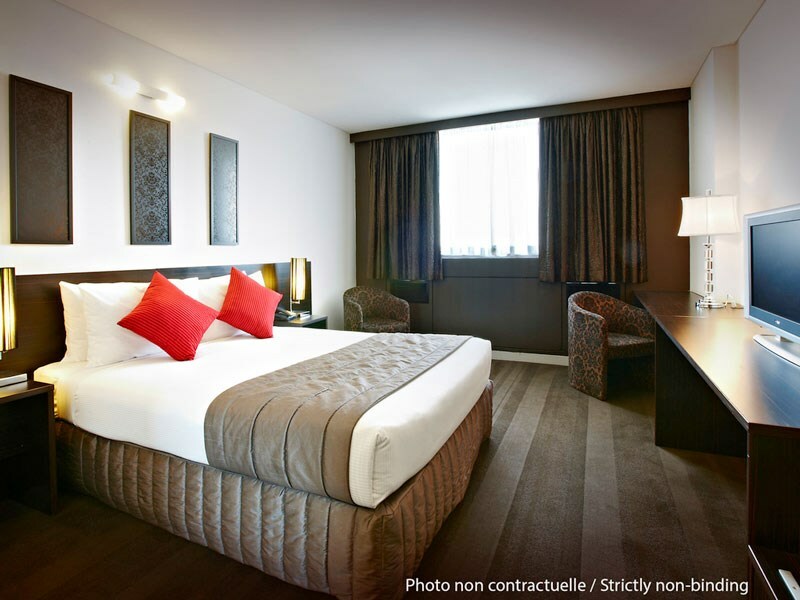 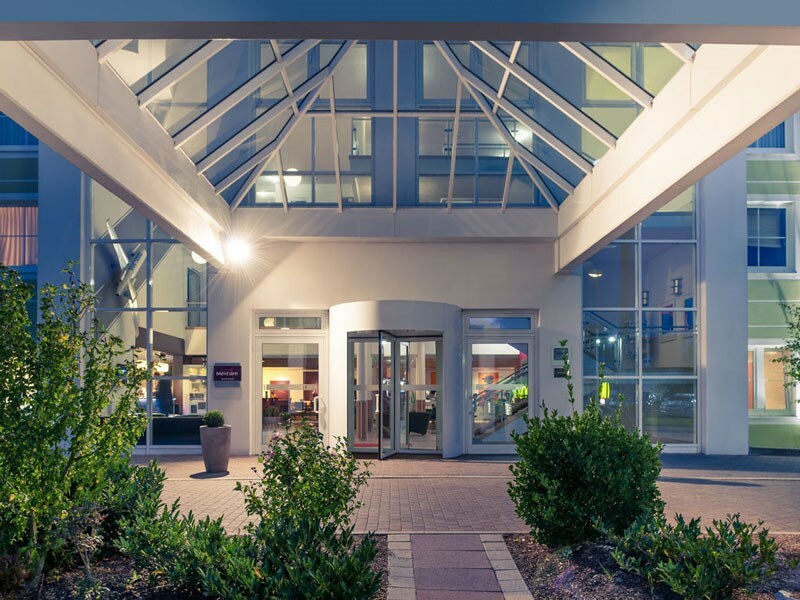 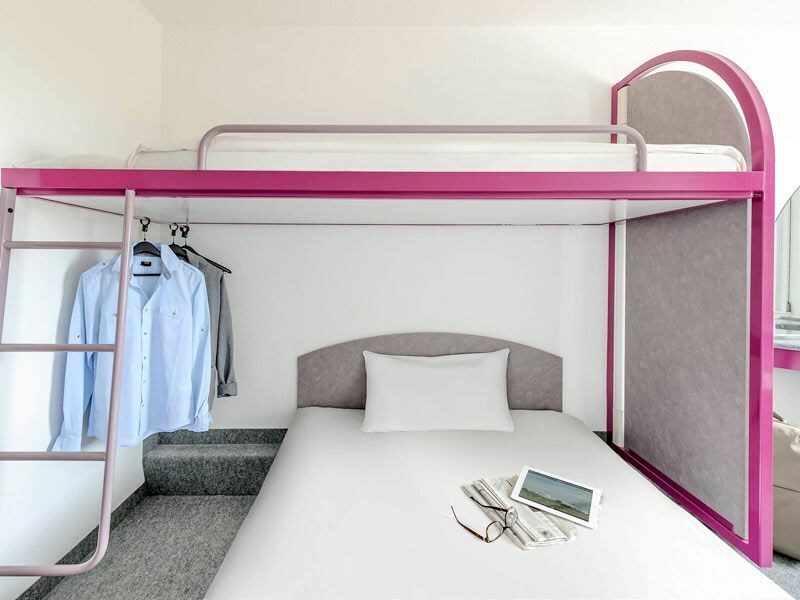 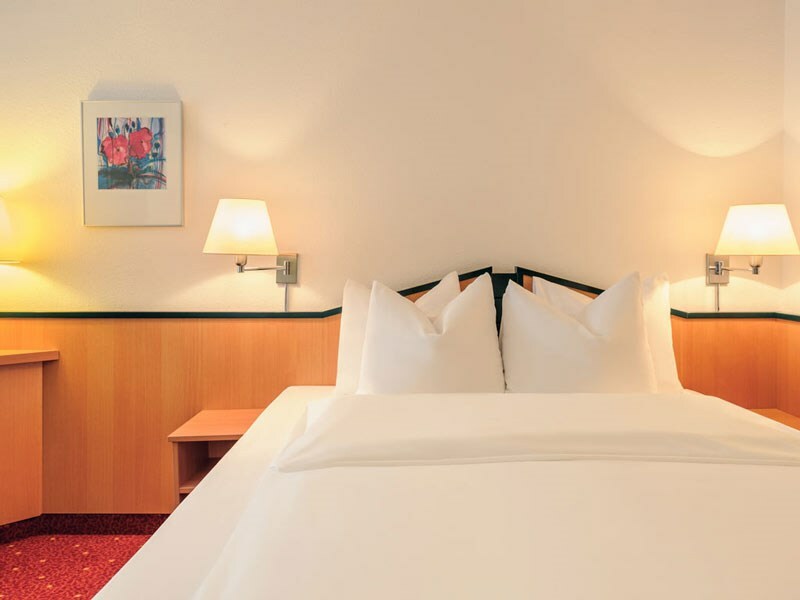 The 2-3 Stars hotel of Accor is happy to invite all guests for a good night sleep, a tasty meal and free parking for the best possible price! 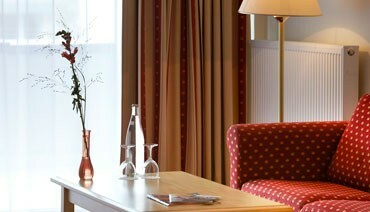 Our young, fresh hotels are ready for your visit! 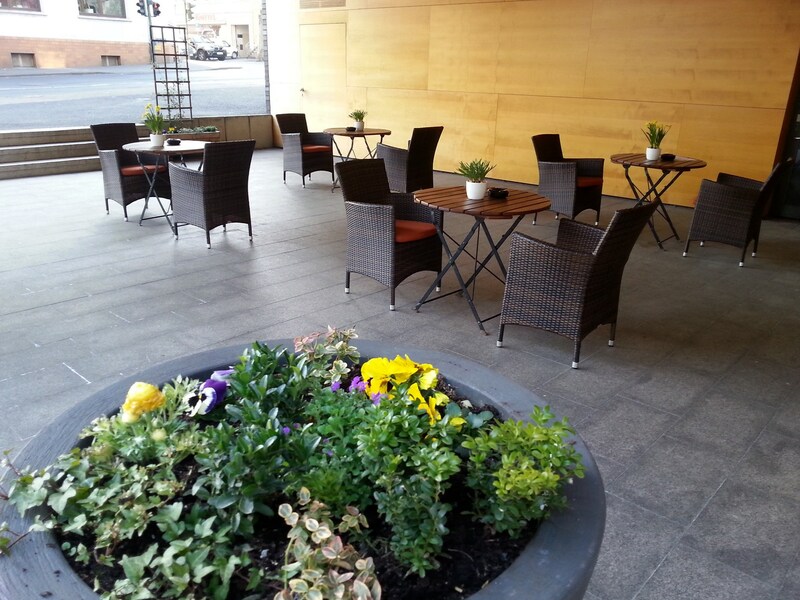 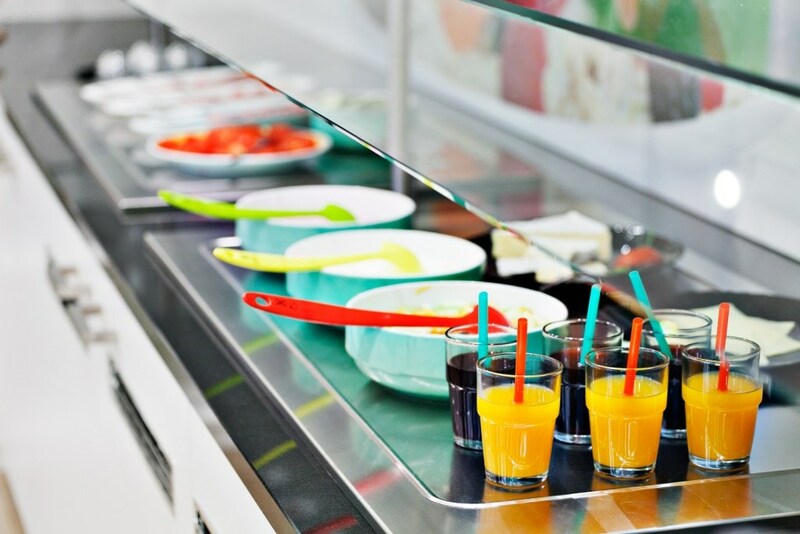 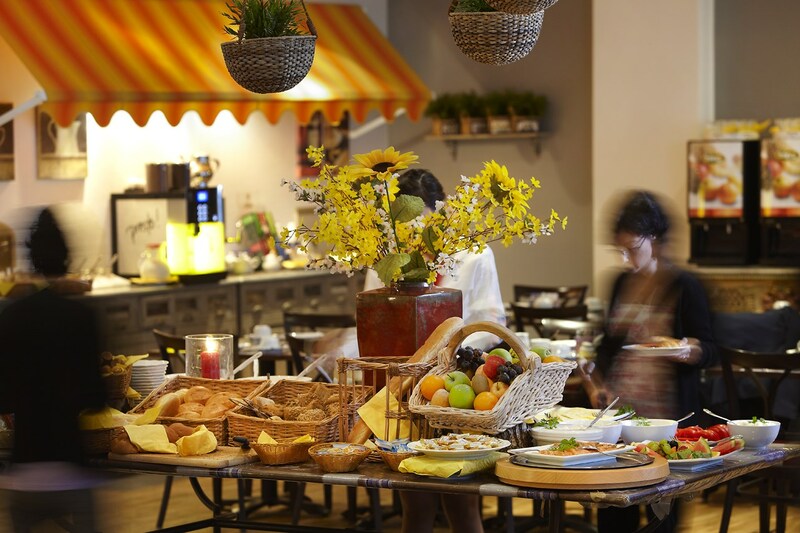 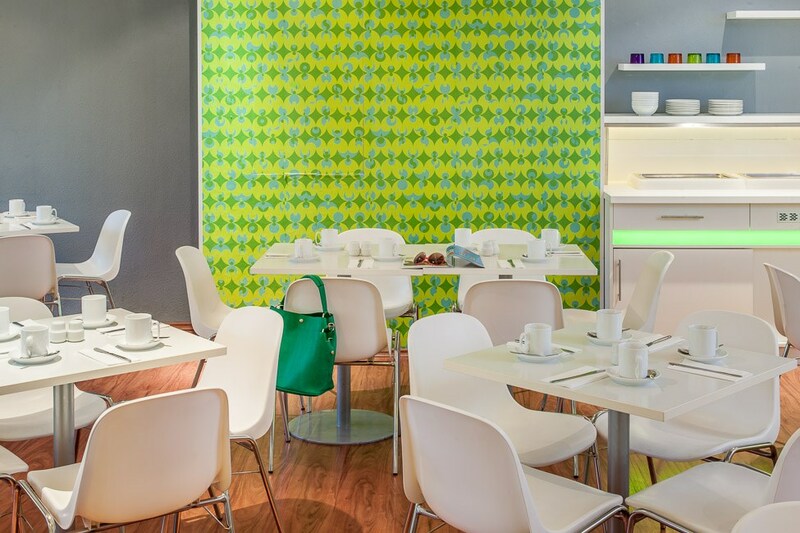 Located at the heart of the city with the inclusive breakfast already in price! 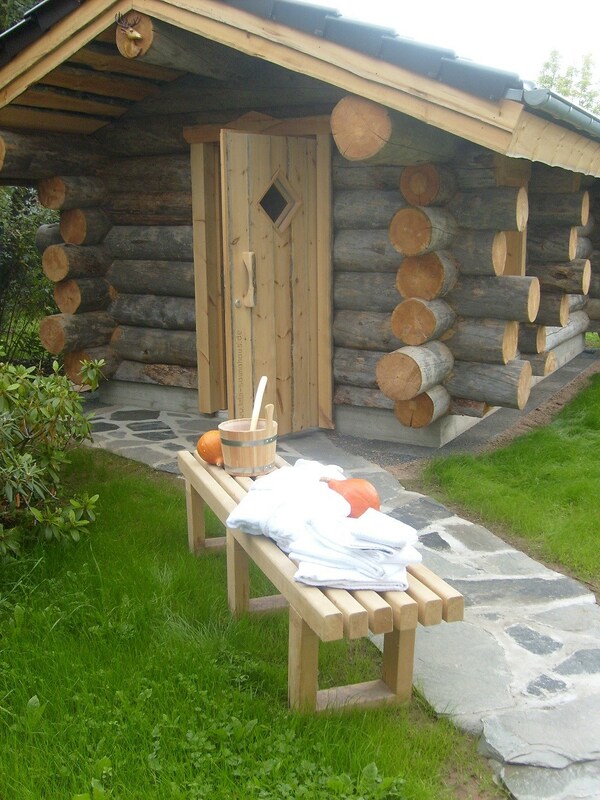 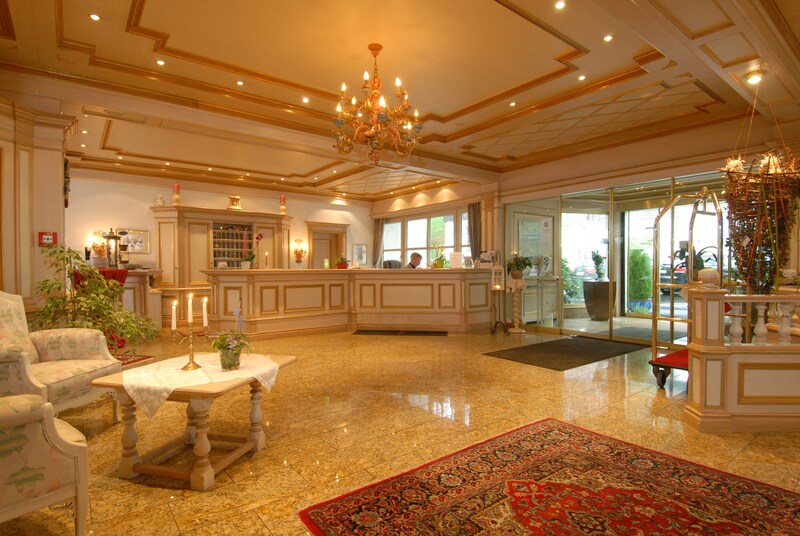 The 1-2 Stars hotel is ready for your visit, any time of the day! 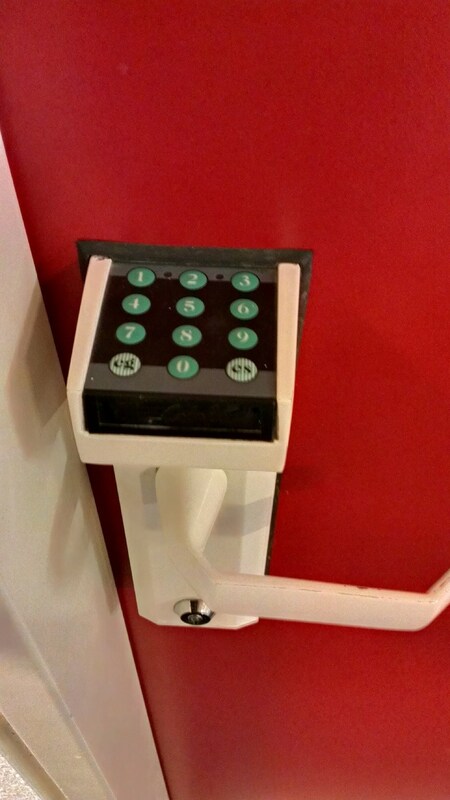 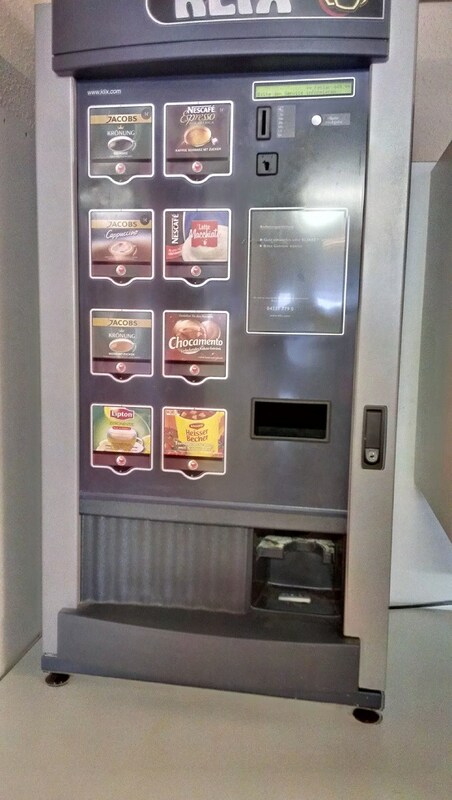 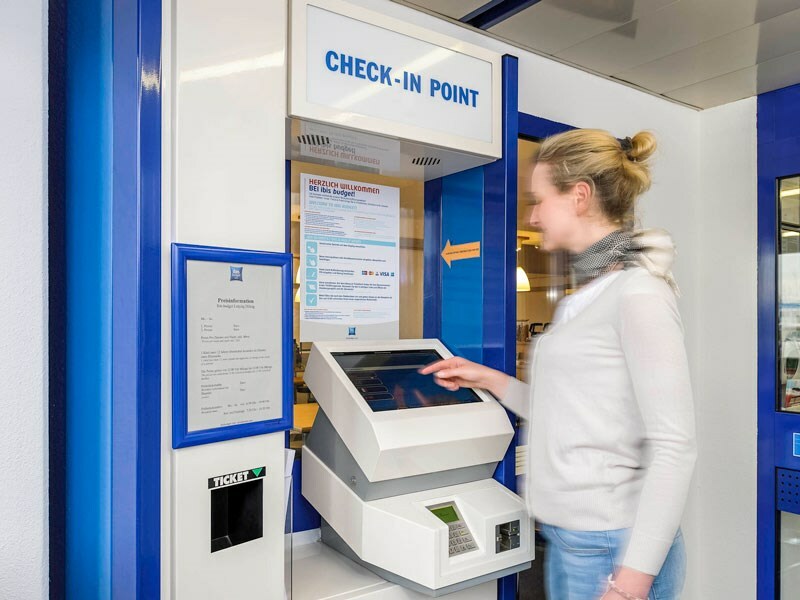 You can check in over the reception or the Check in Automat! 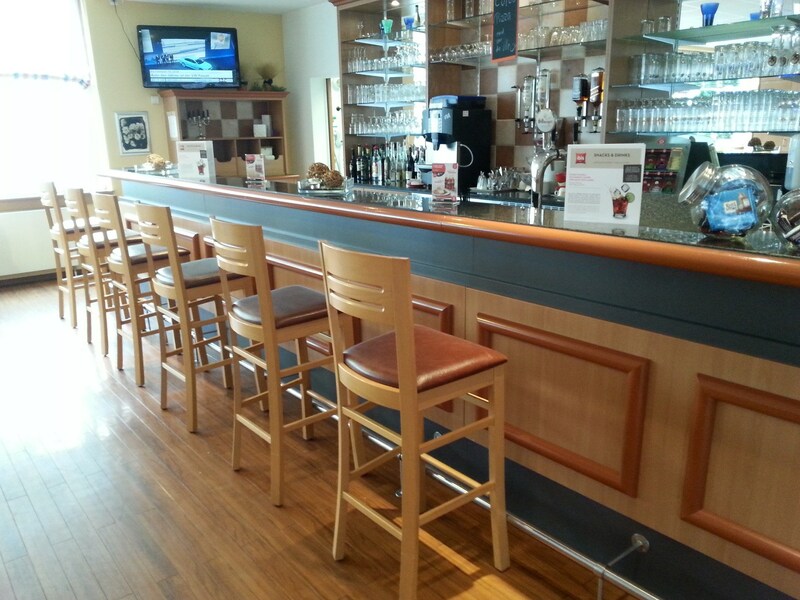 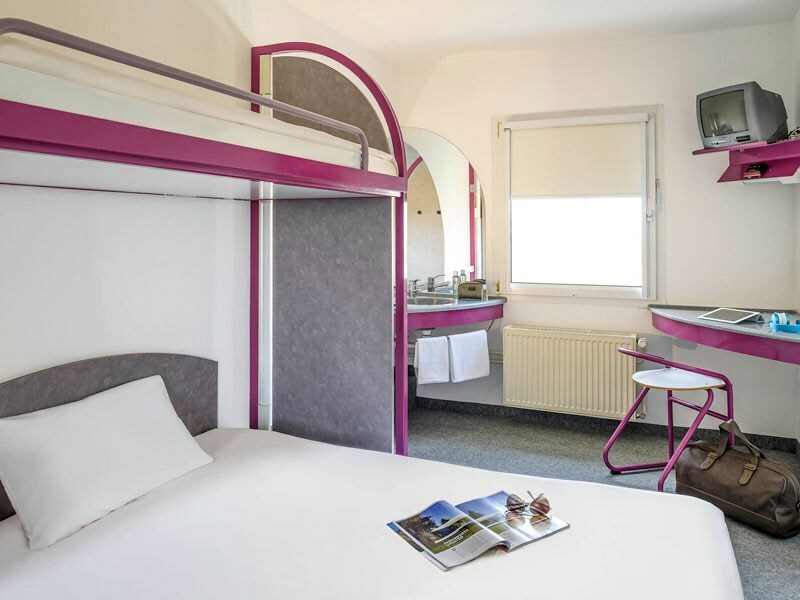 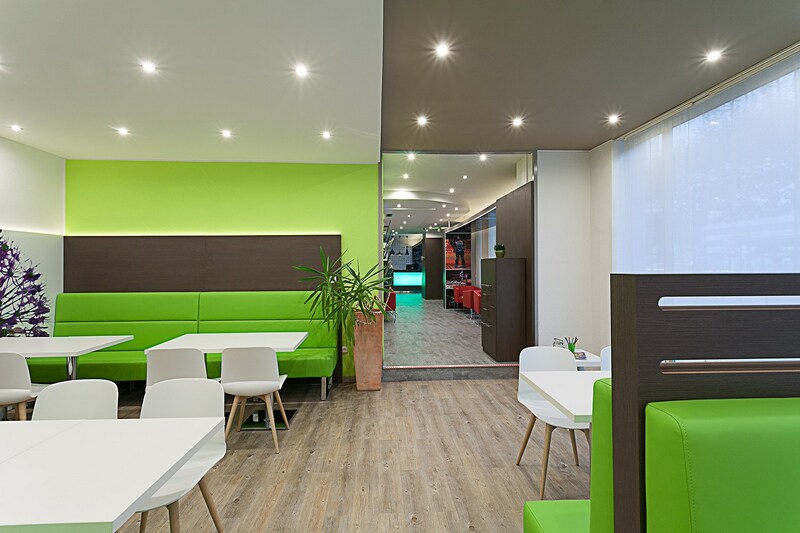 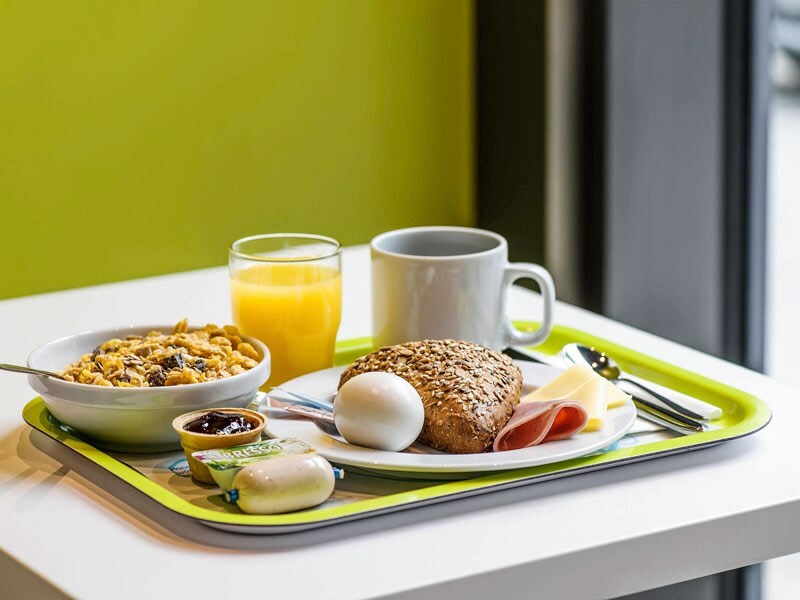 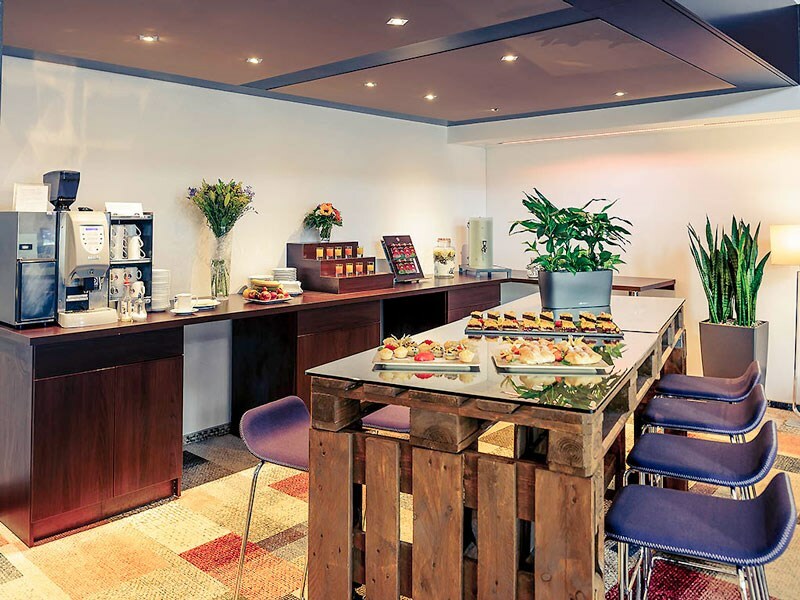 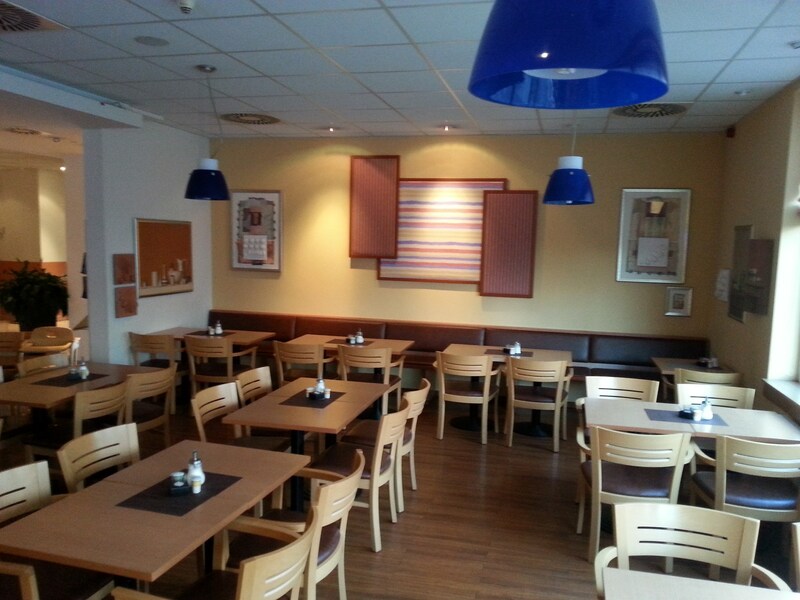 All rooms are the same- freshly modern renovated with the best Breakfast for only 6 euro. 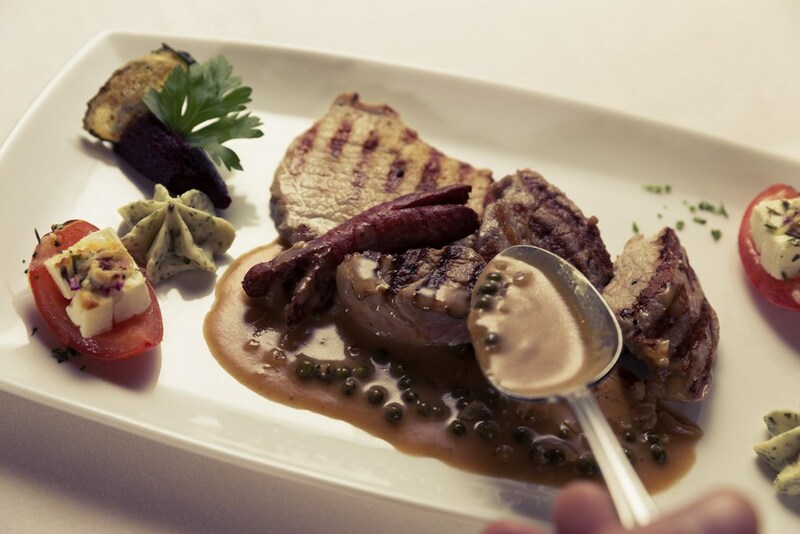 It doesn't get any better than that. 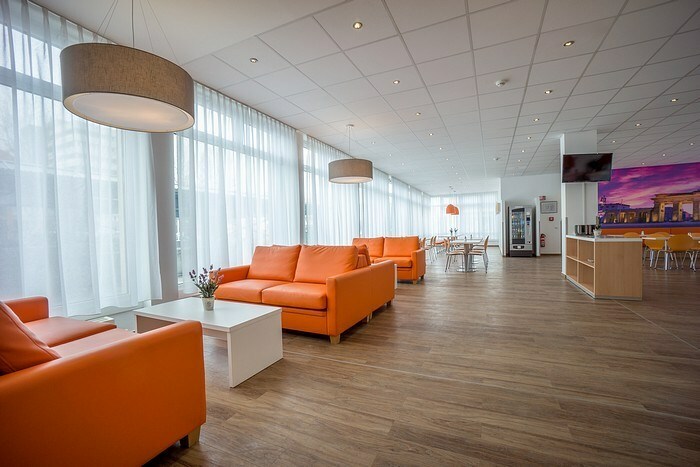 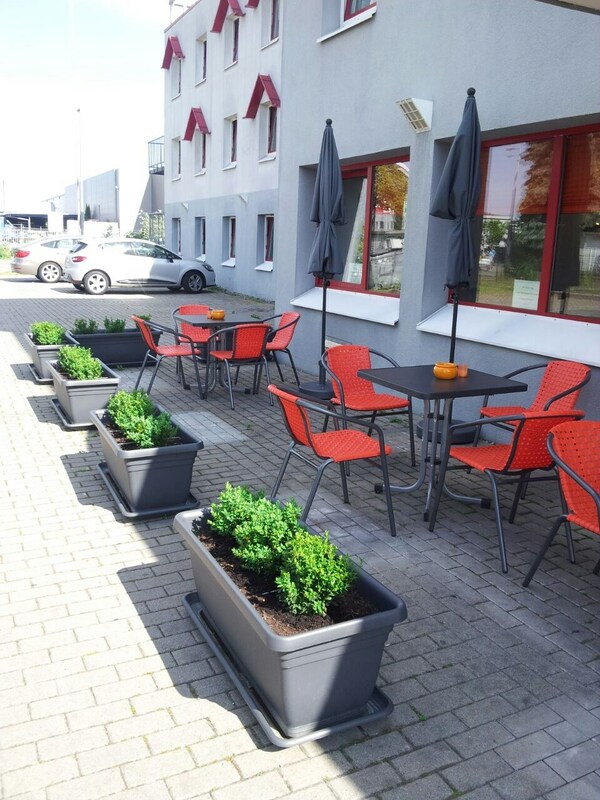 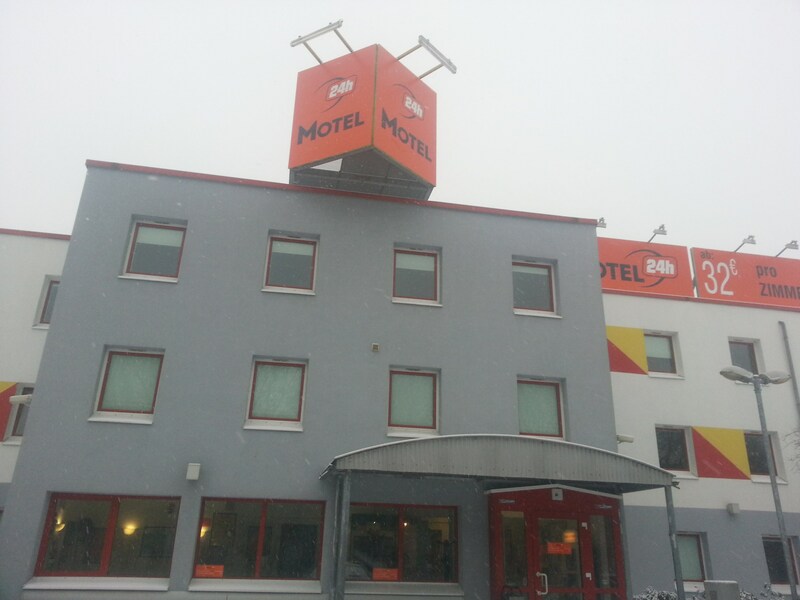 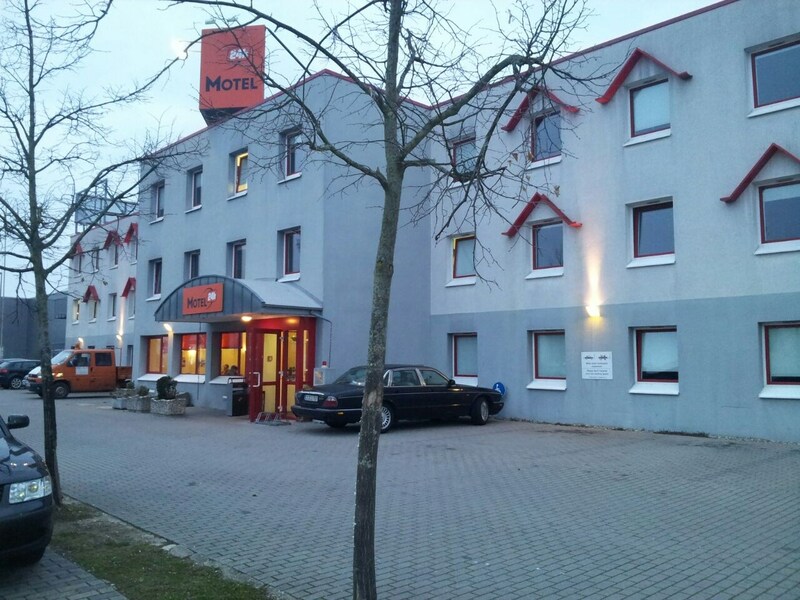 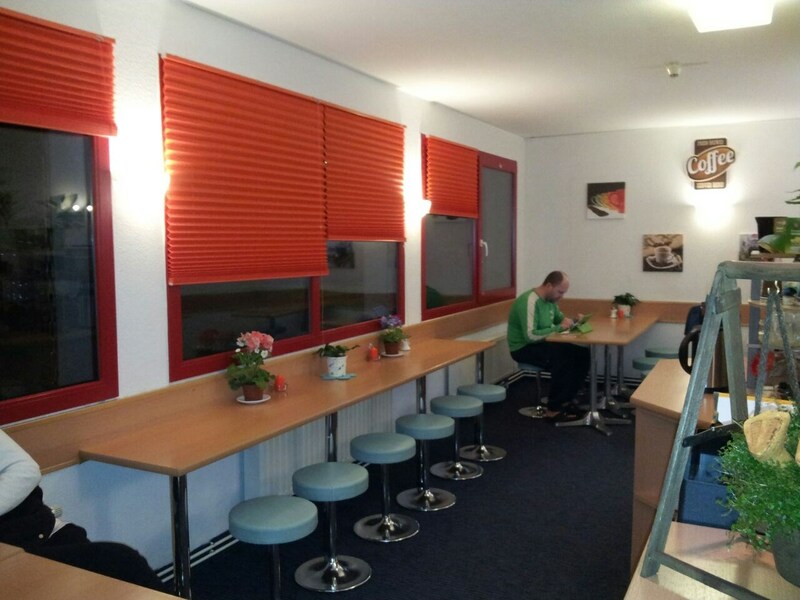 We are proud to present you the new best Low Cost Motels Chain in Germany- Motel 24h (ex FORMULA 1). 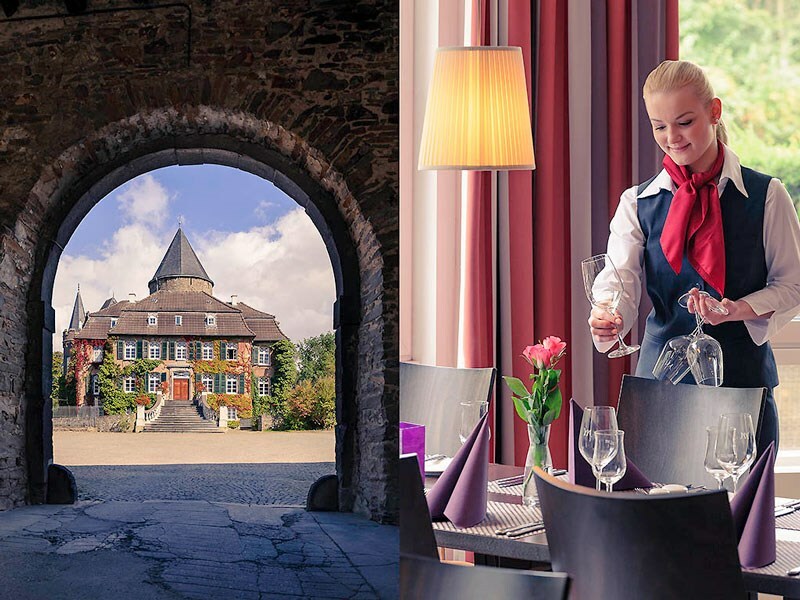 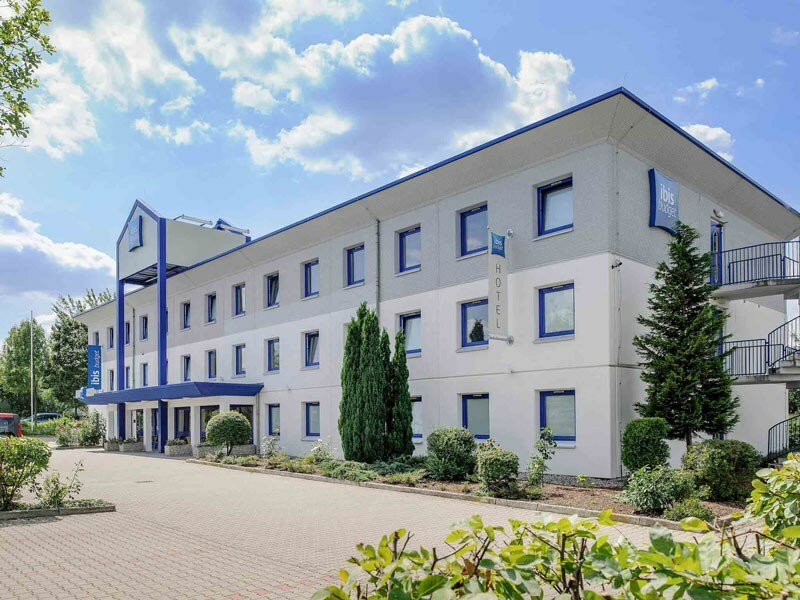 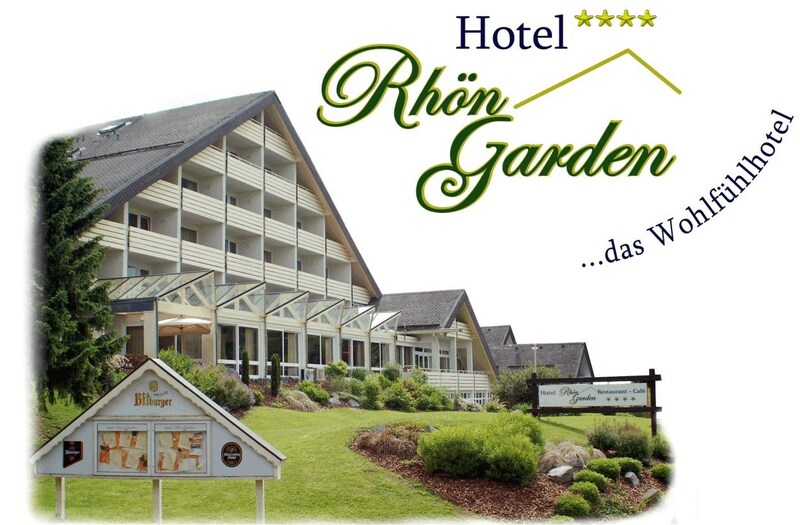 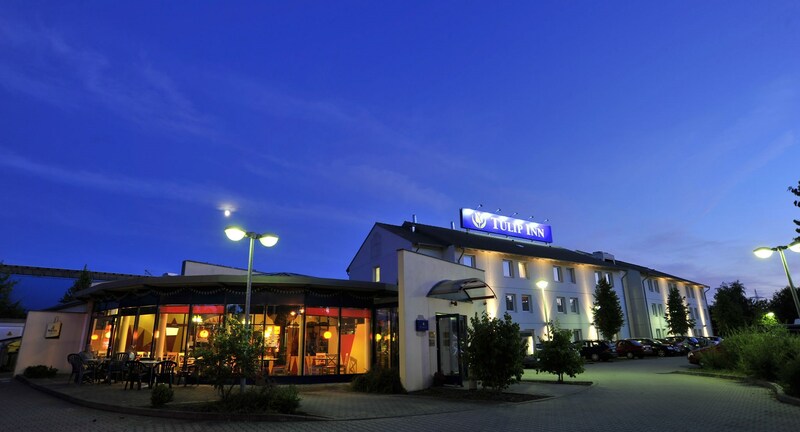 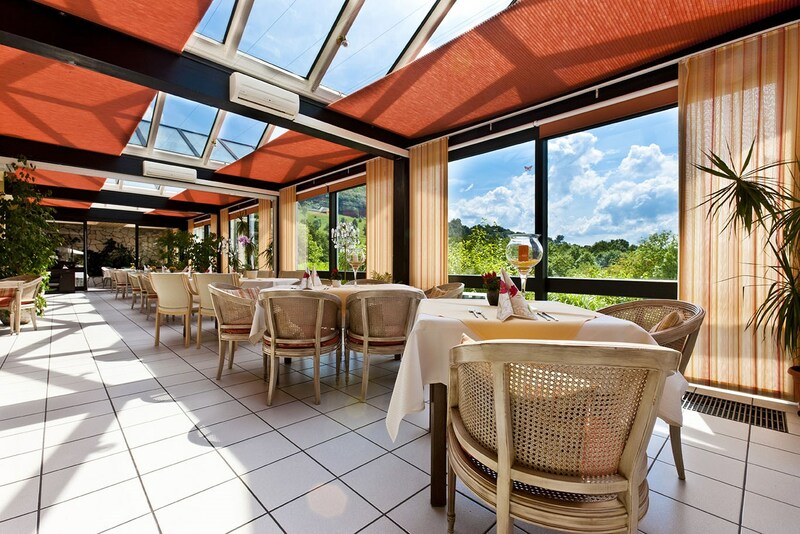 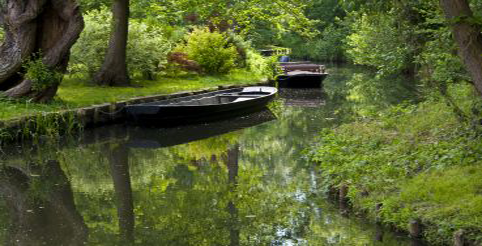 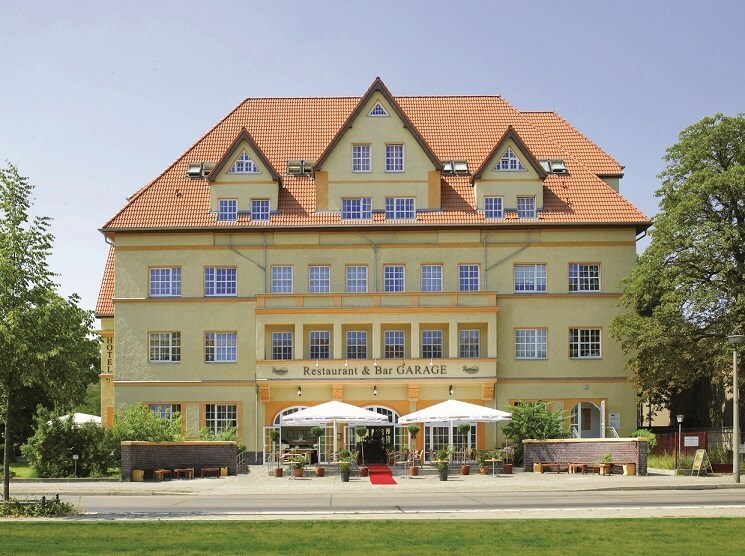 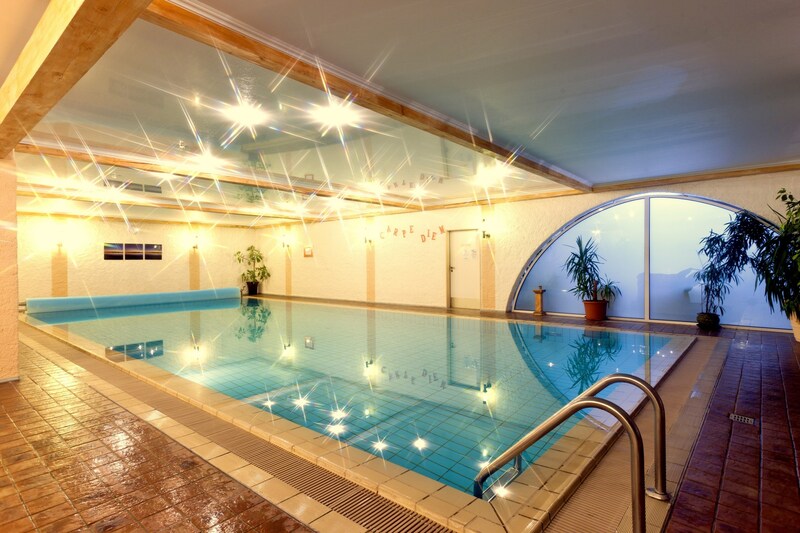 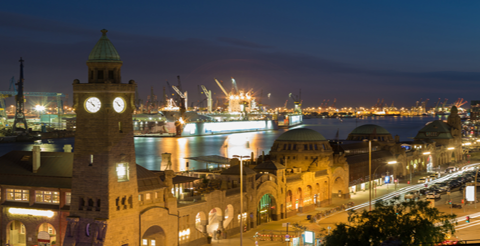 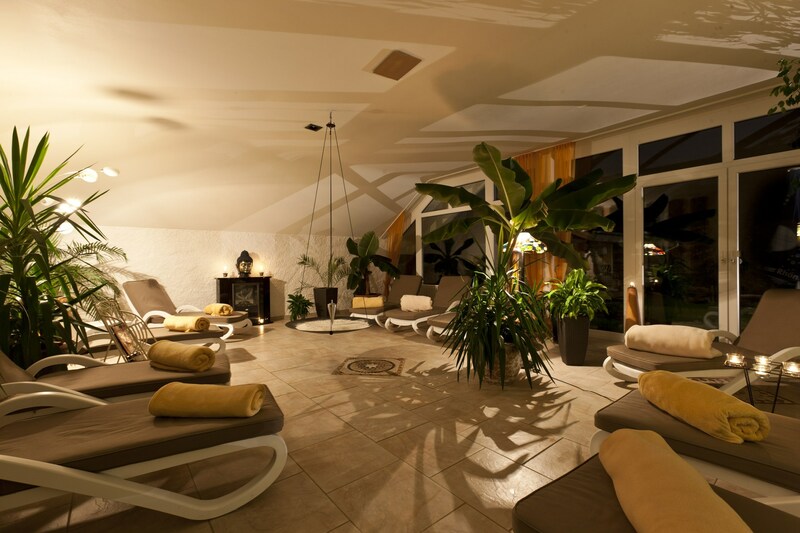 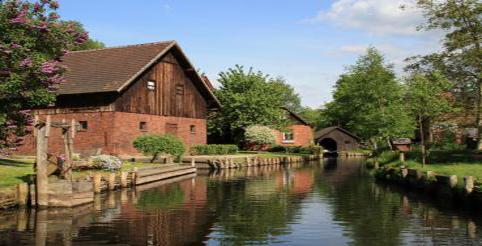 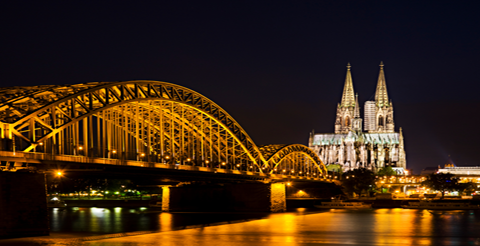 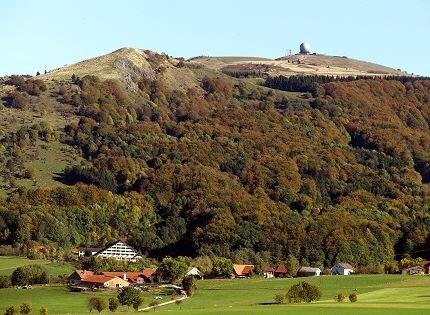 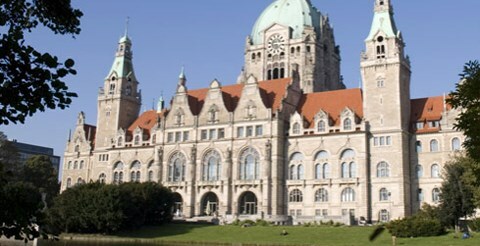 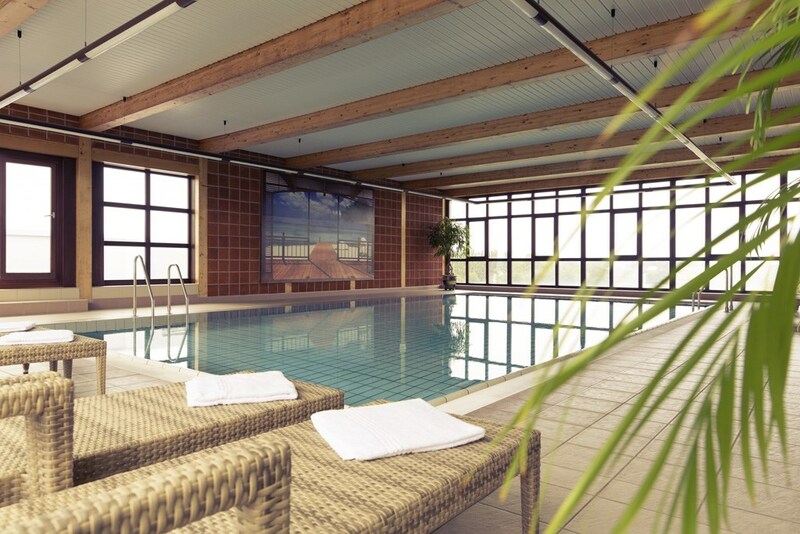 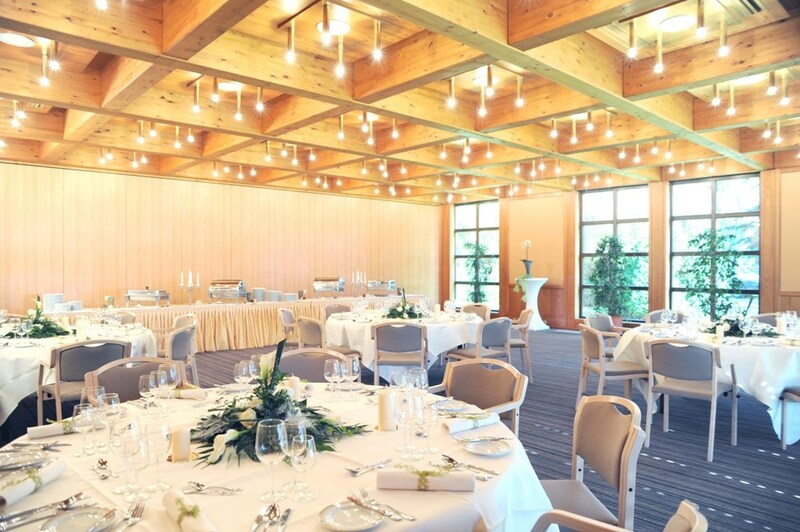 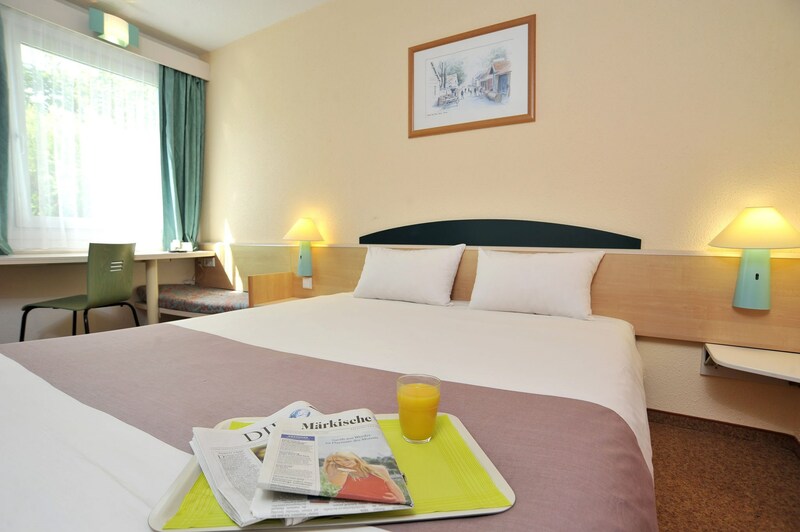 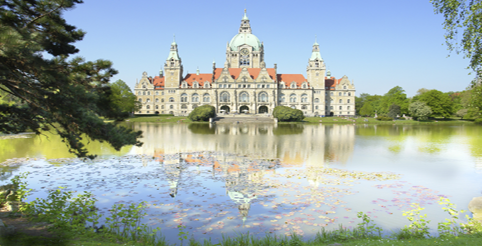 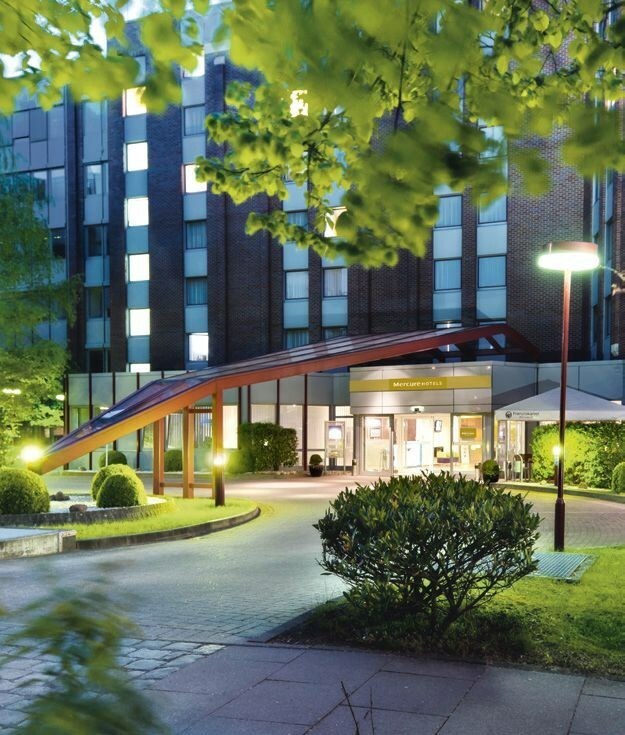 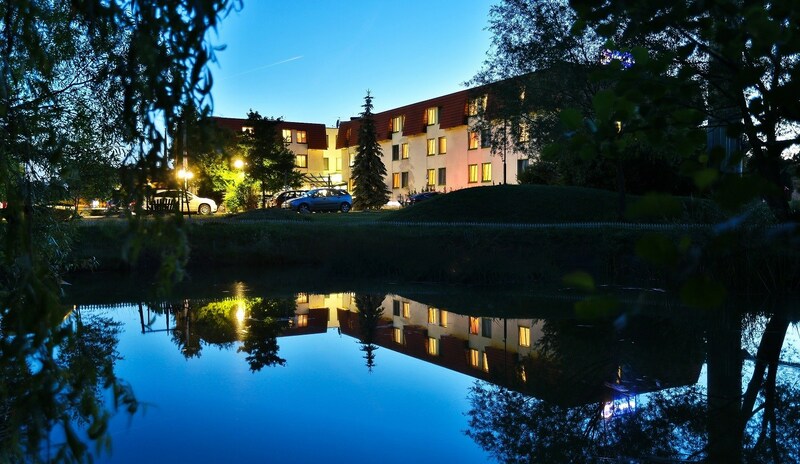 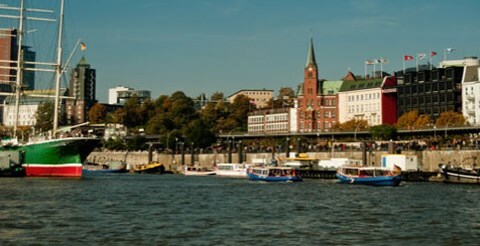 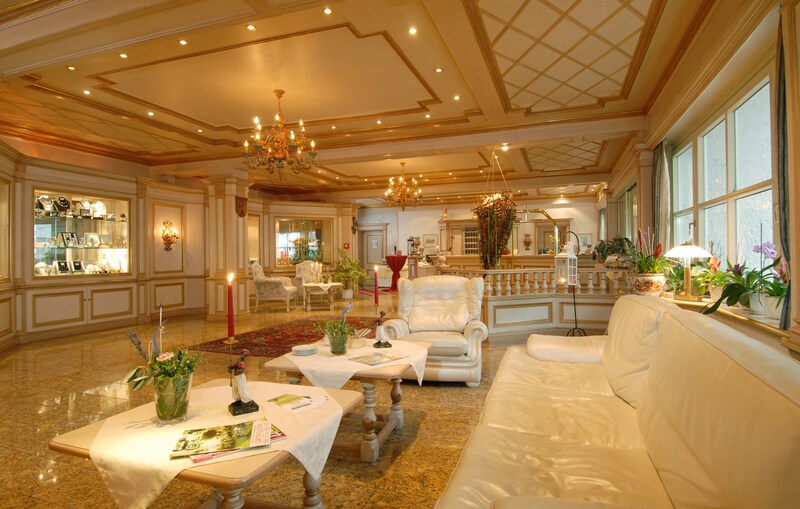 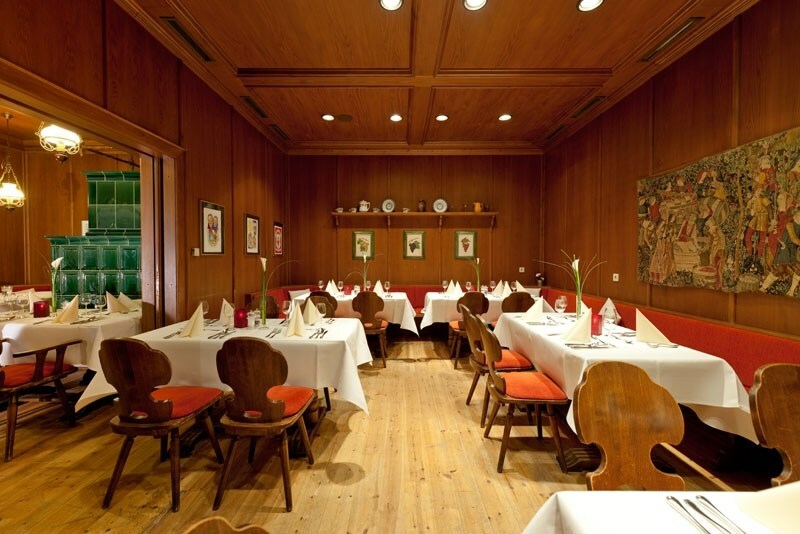 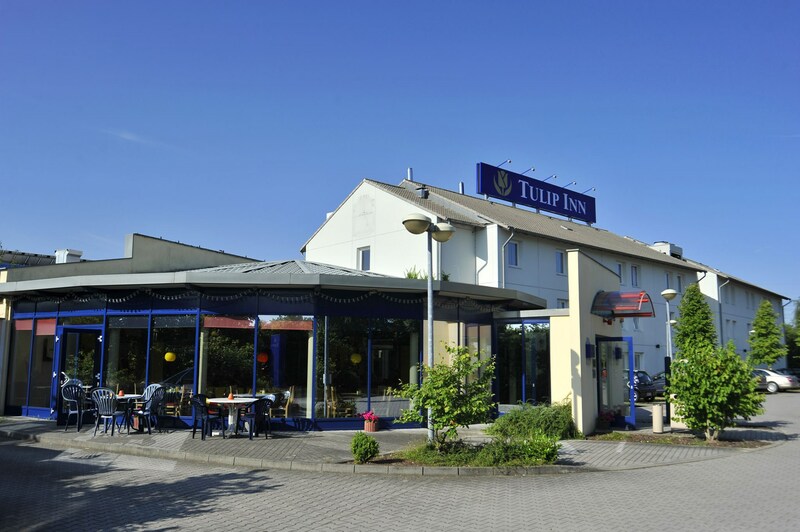 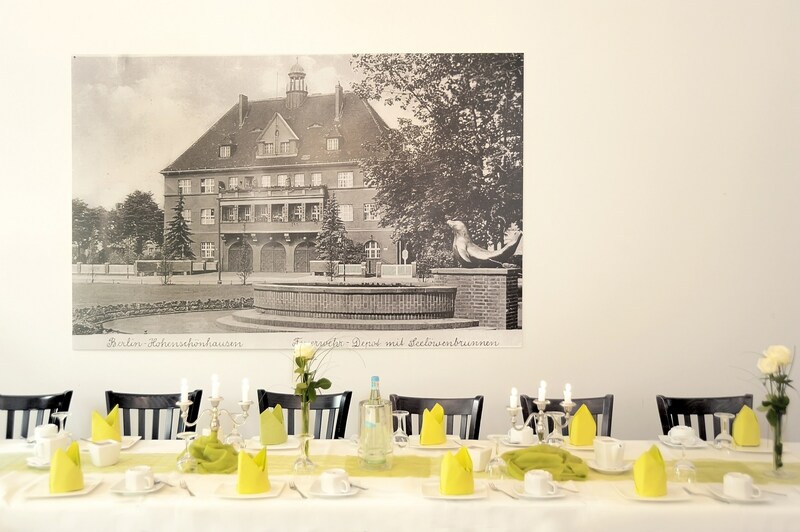 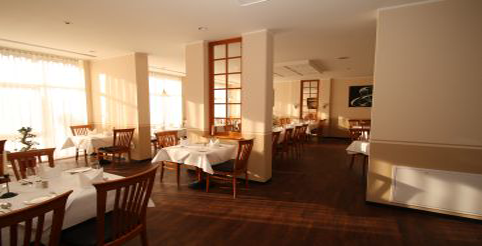 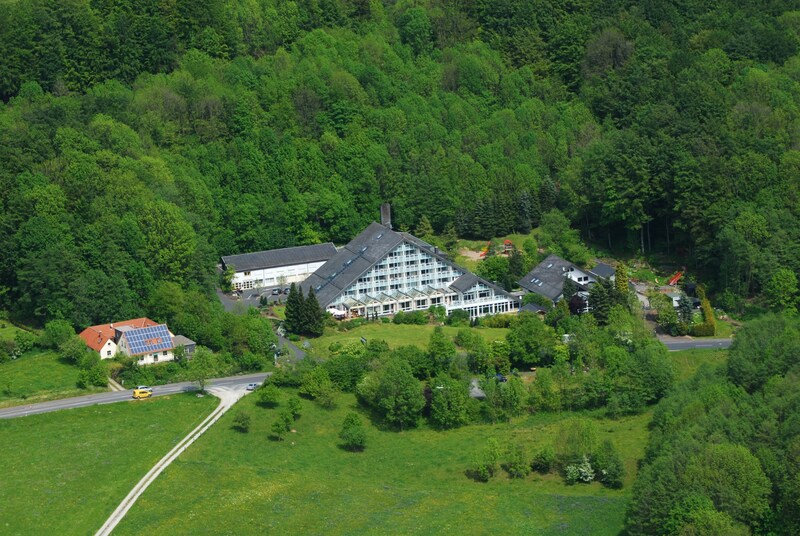 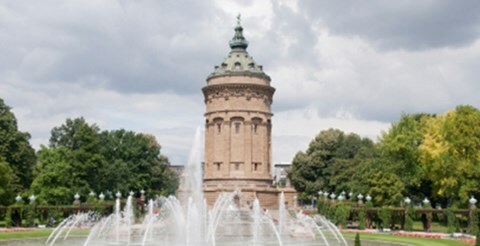 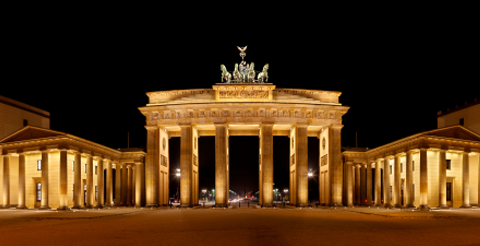 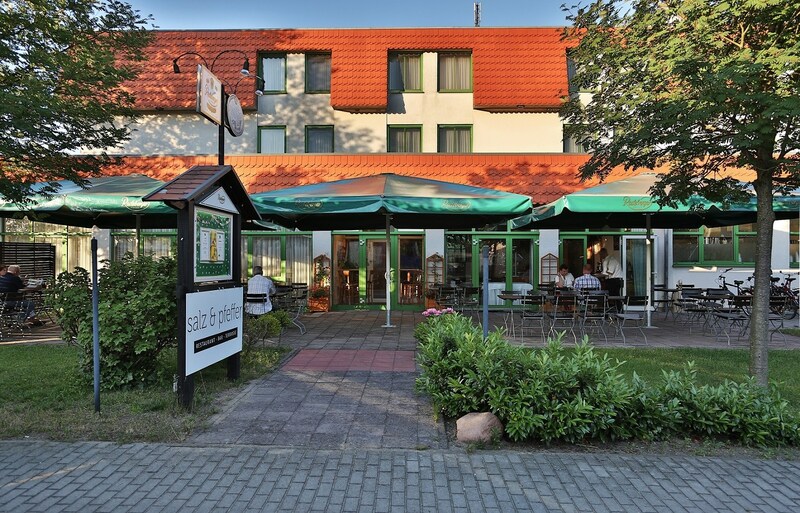 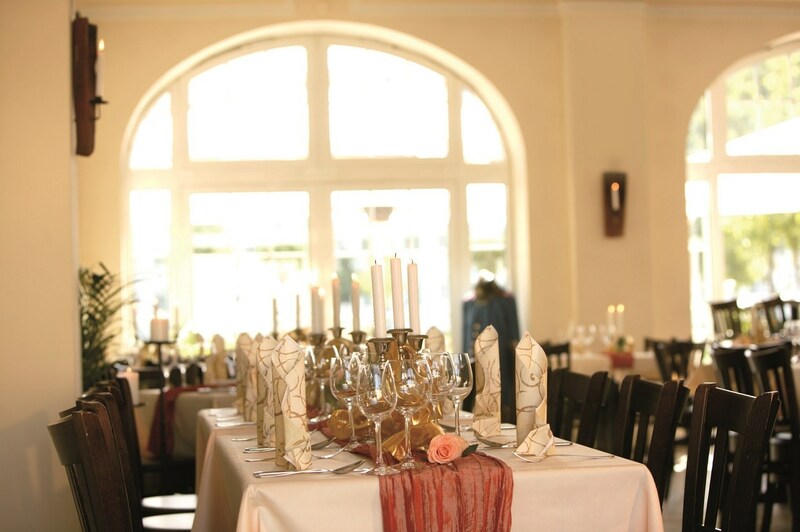 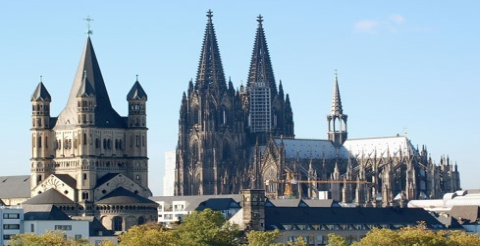 Our 6 Hotels are located in top locations throughout Germany. 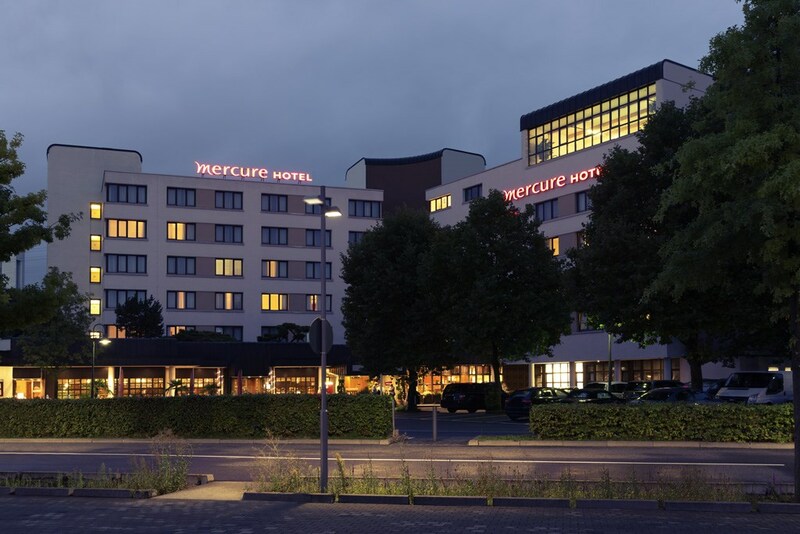 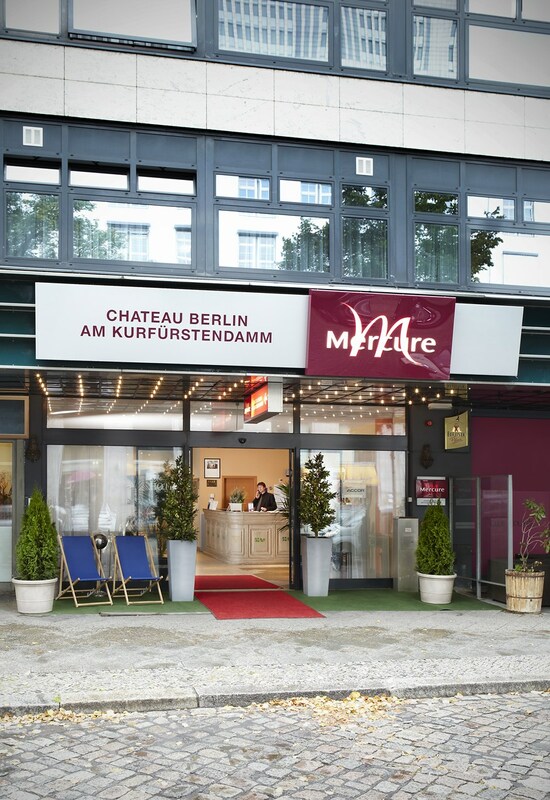 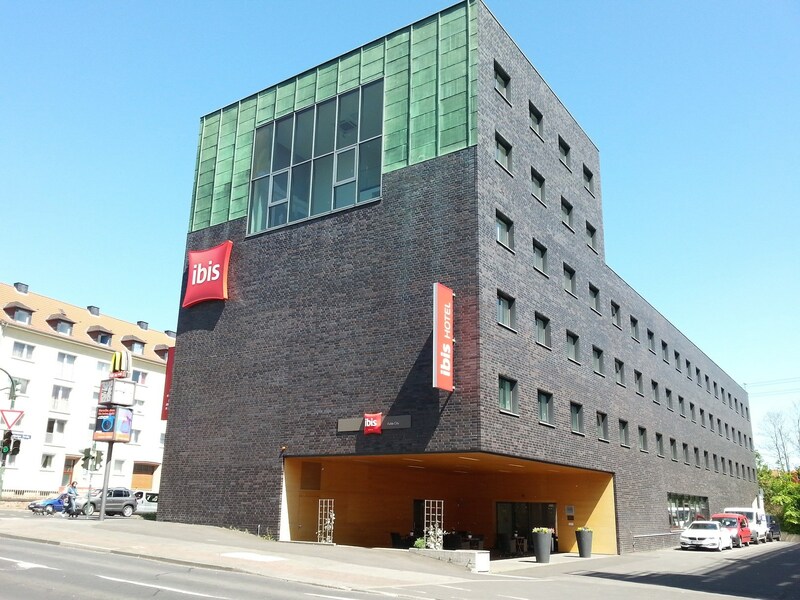 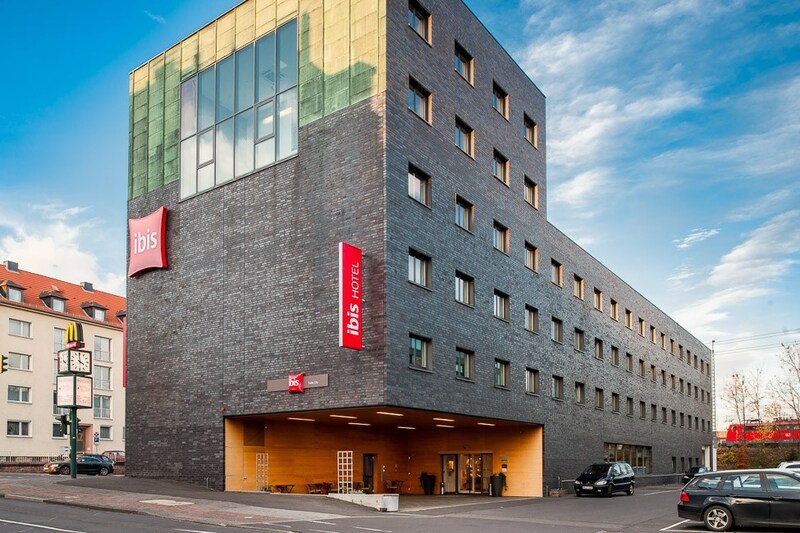 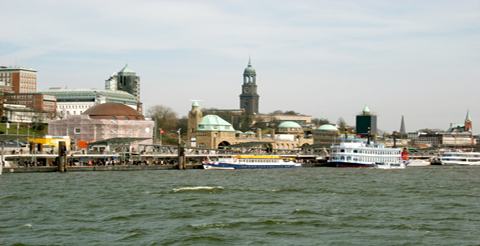 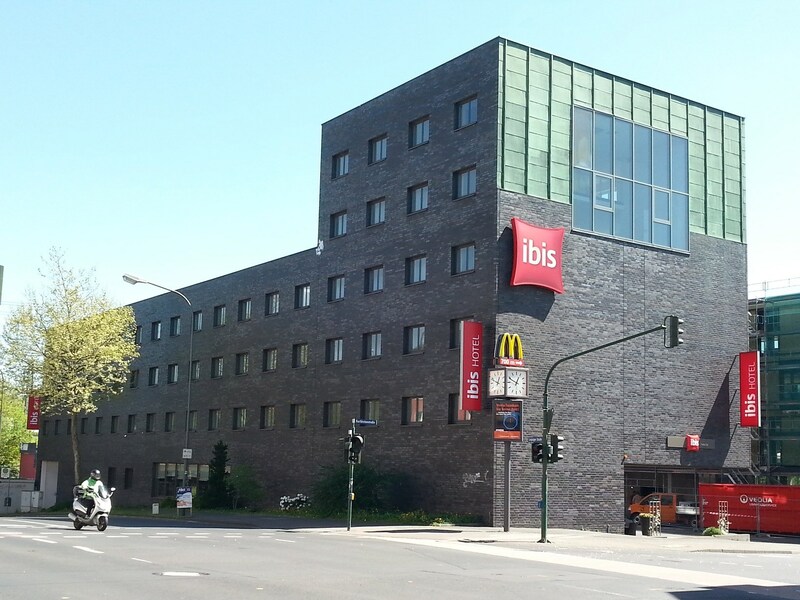 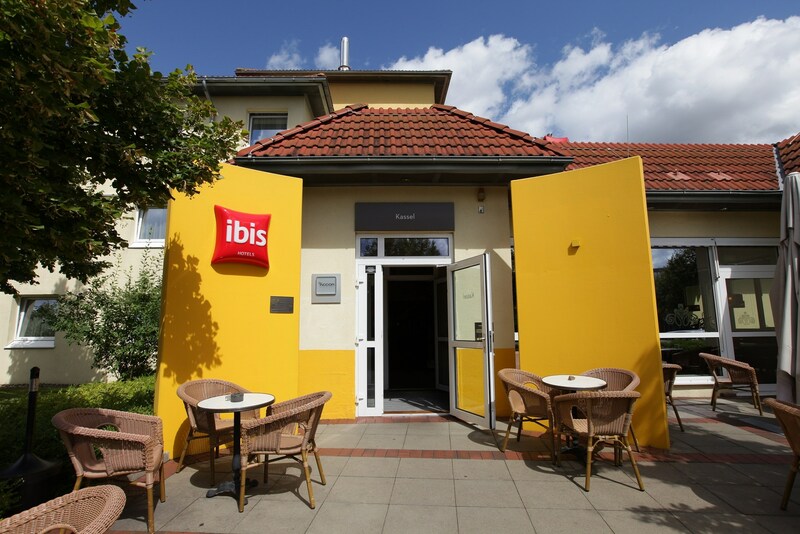 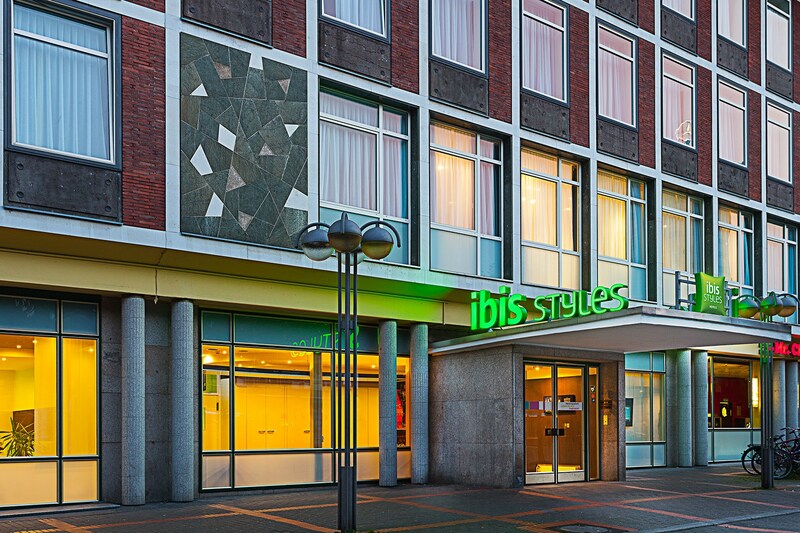 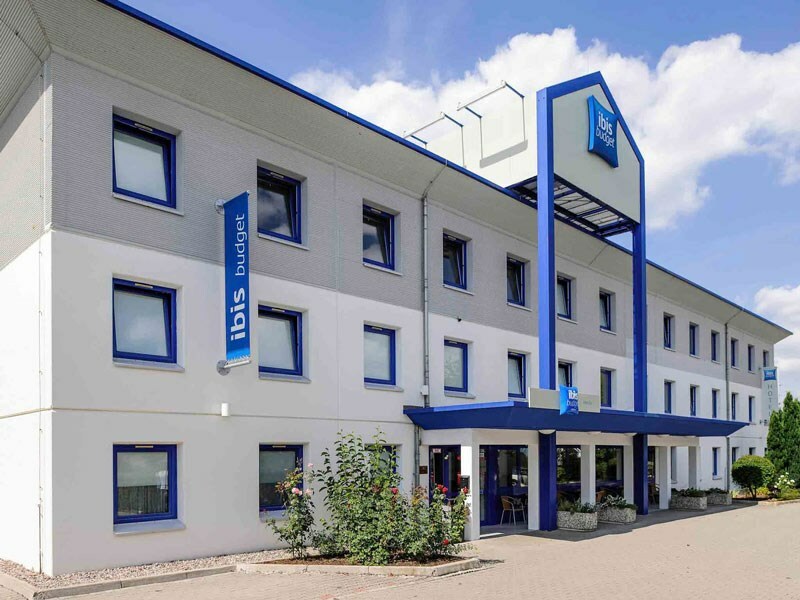 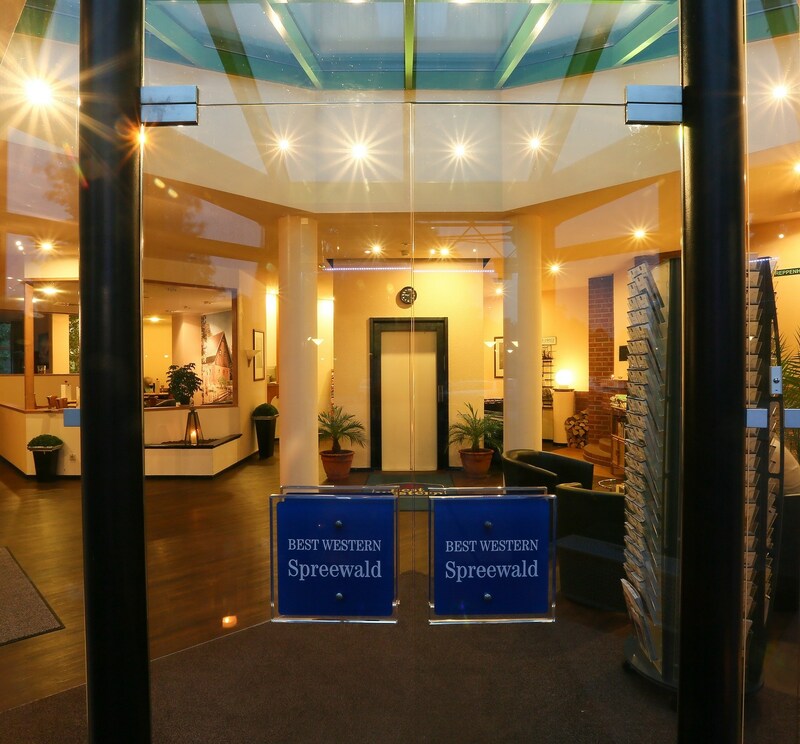 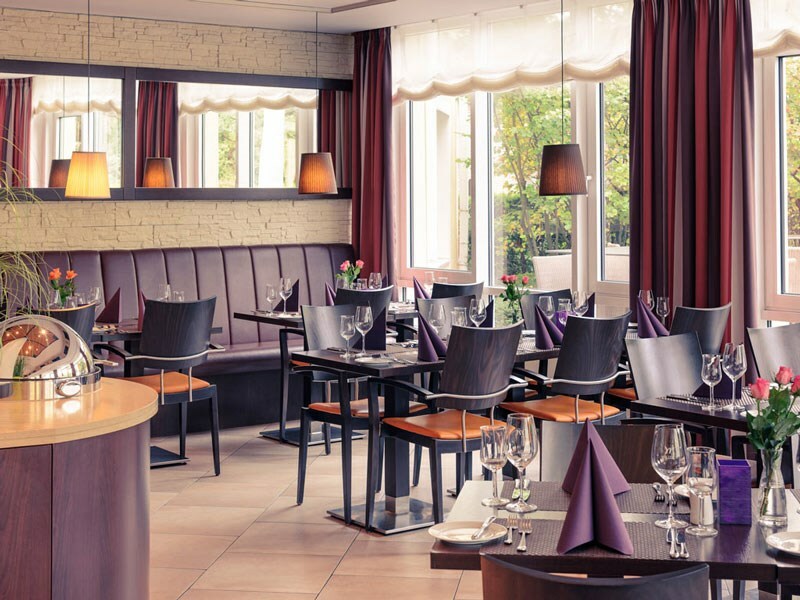 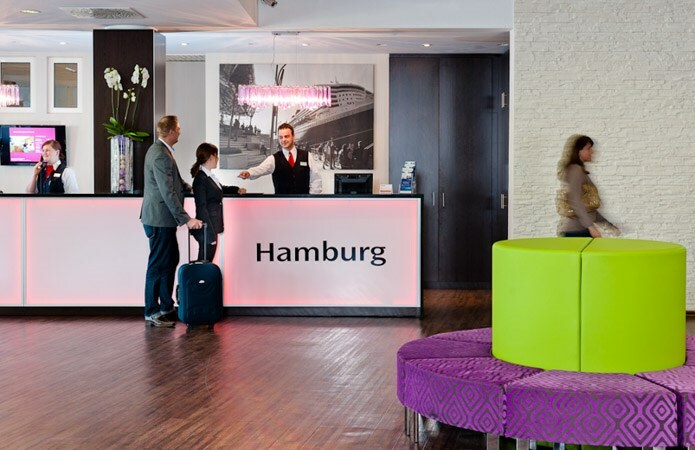 Among our hotels you can find our branches in Berlin, Bremen, Hannover, Kassel, Cologne and Manheim. 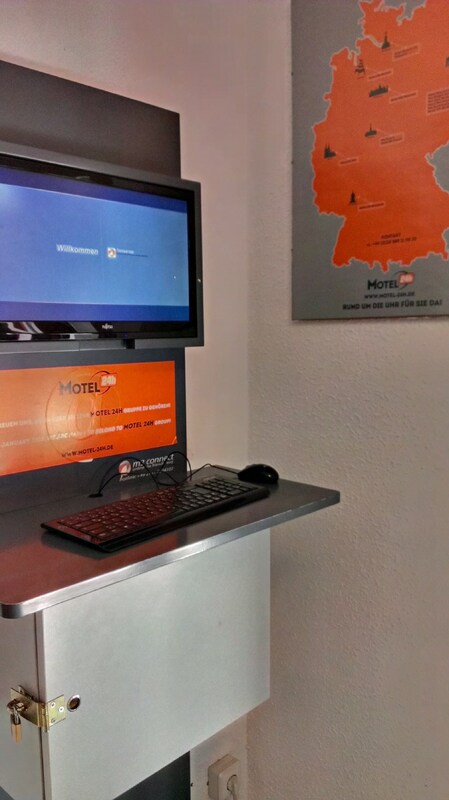 All of them are located so you could easily reach your destination, without having to consider the traffic. 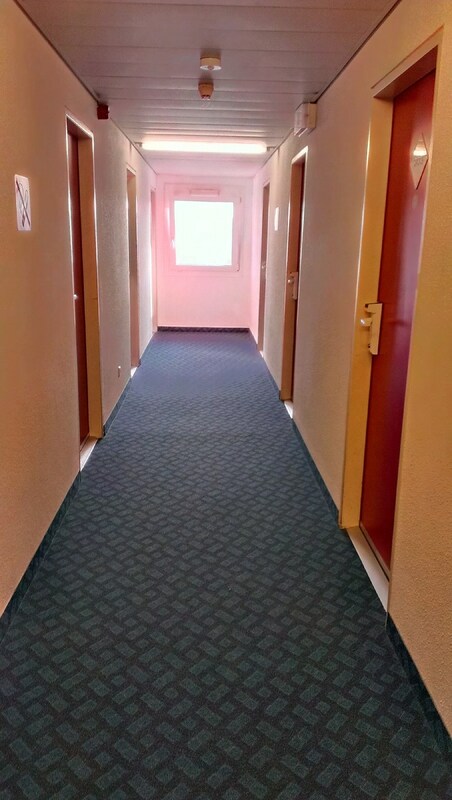 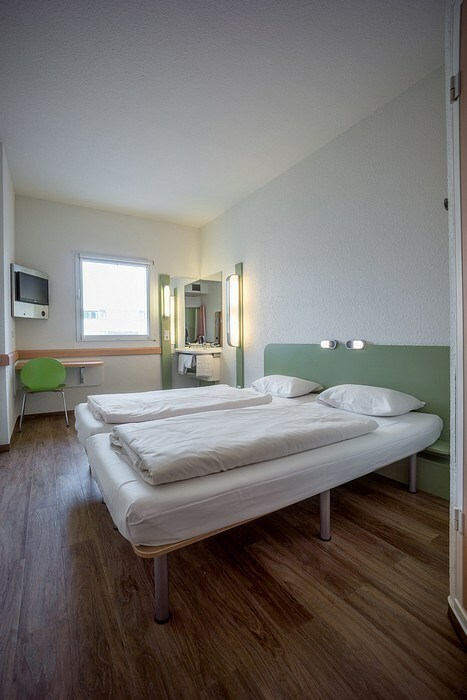 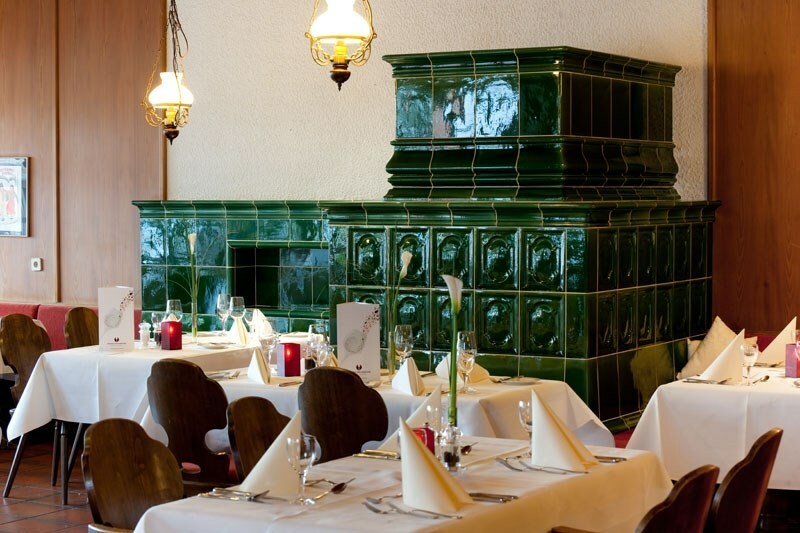 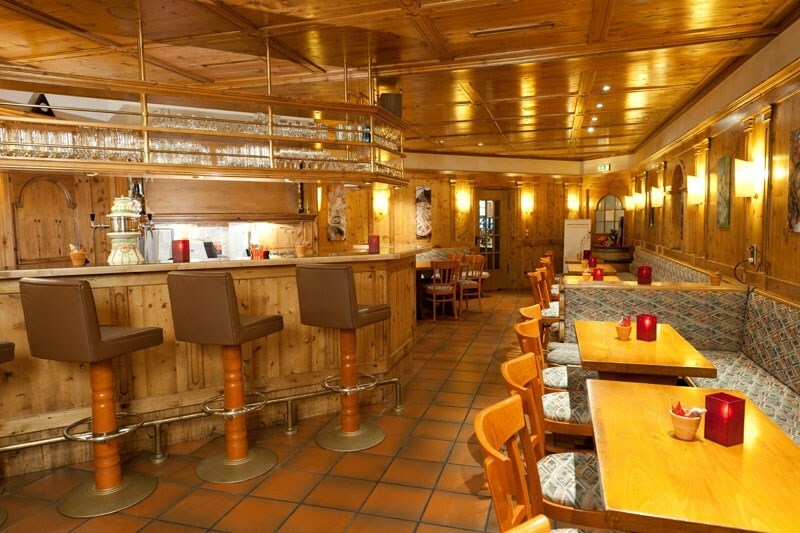 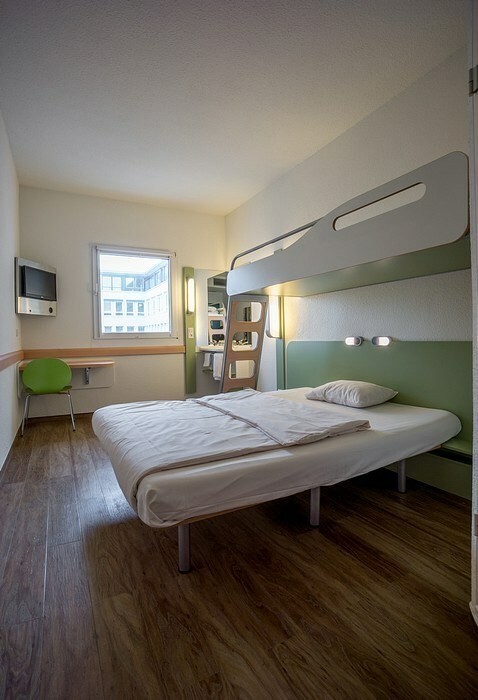 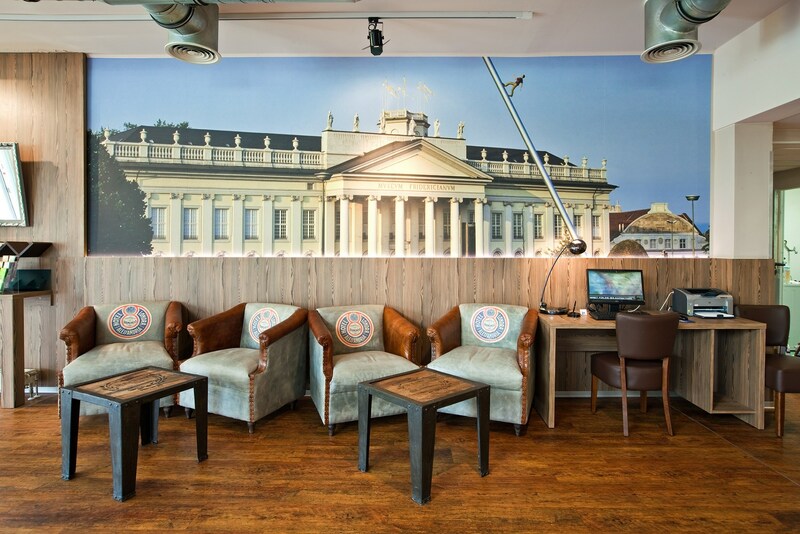 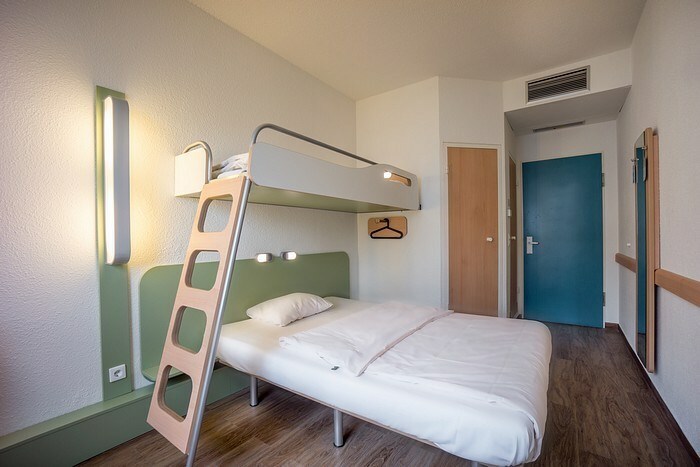 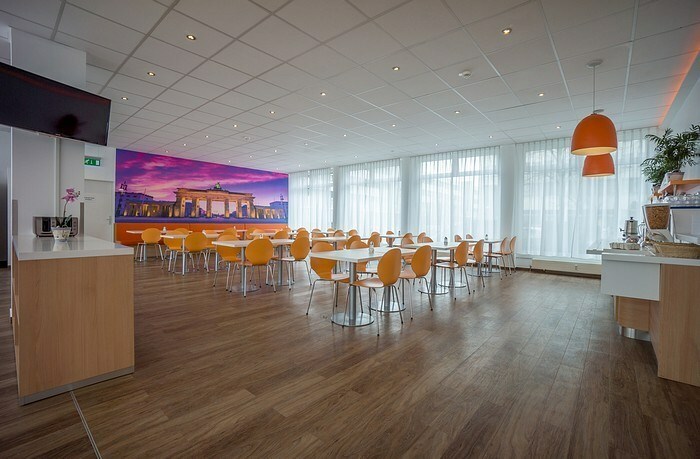 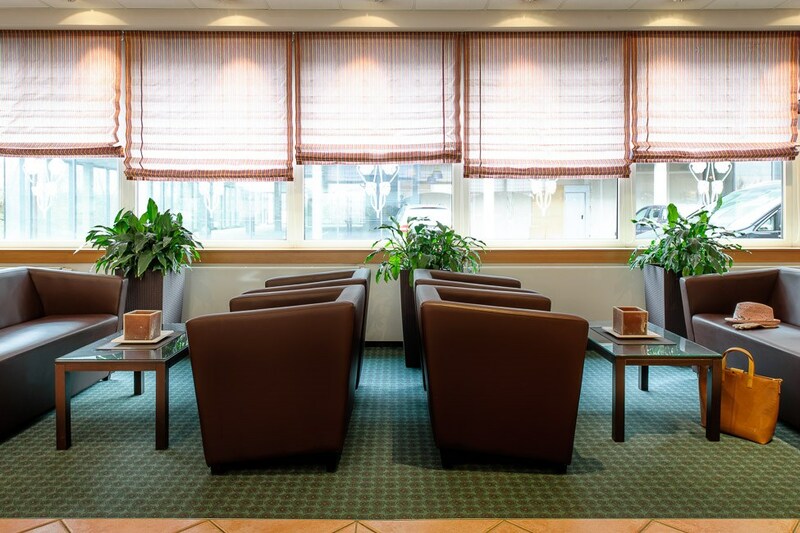 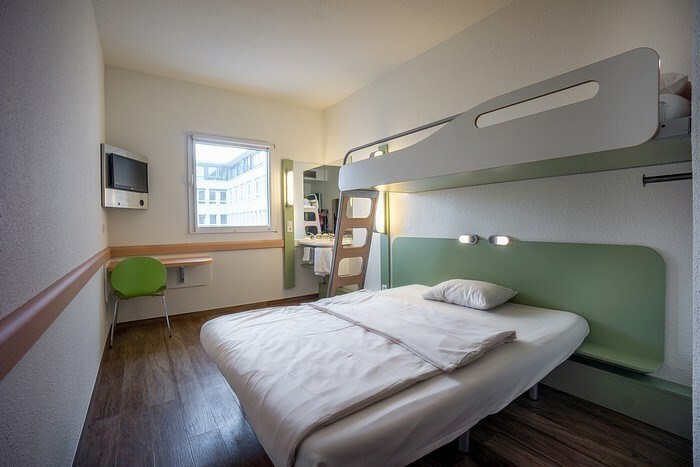 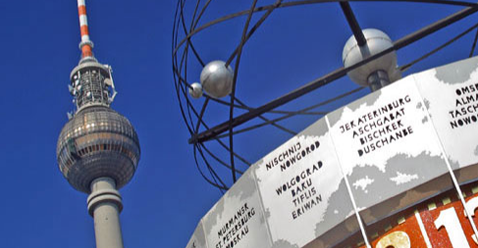 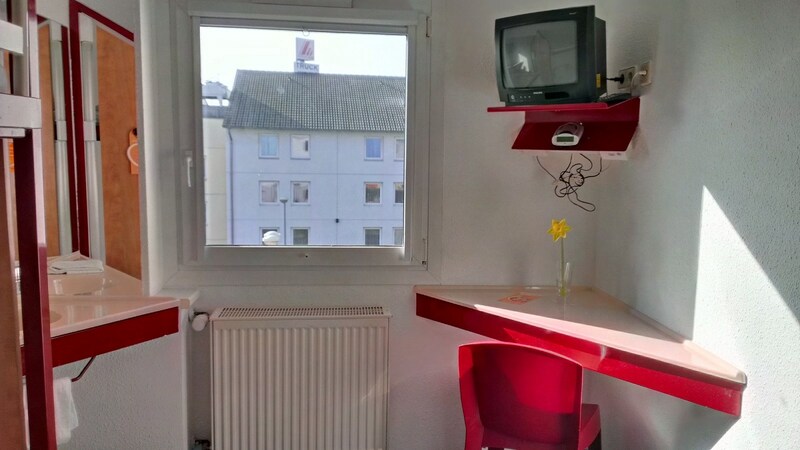 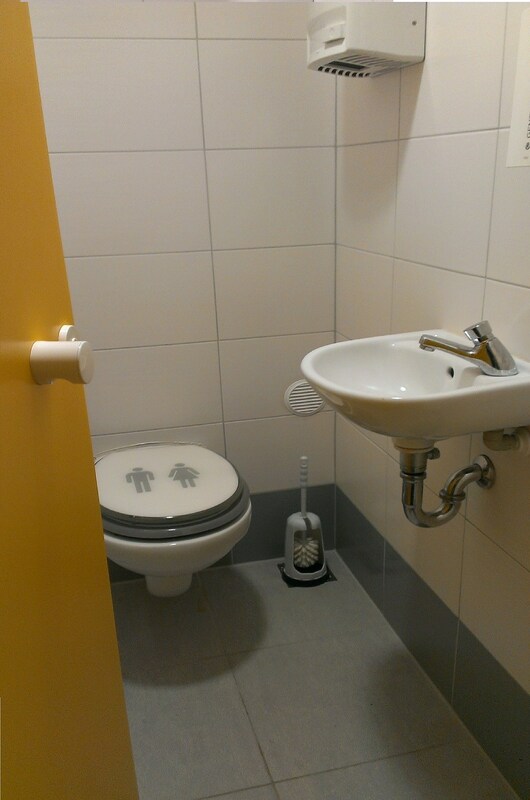 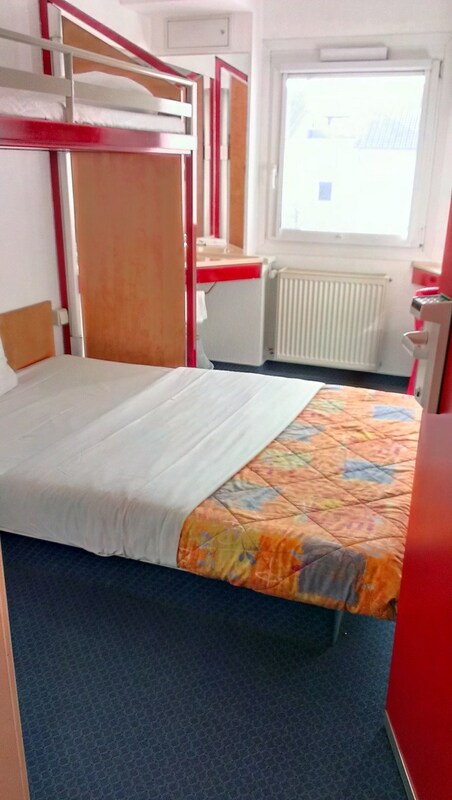 Come and stay at the cozy hotel in east Berlin and enjoy the German hospitality. 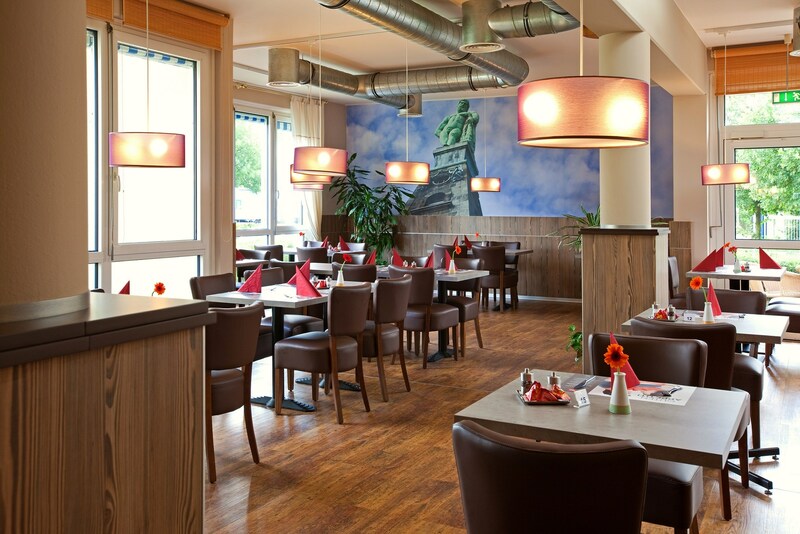 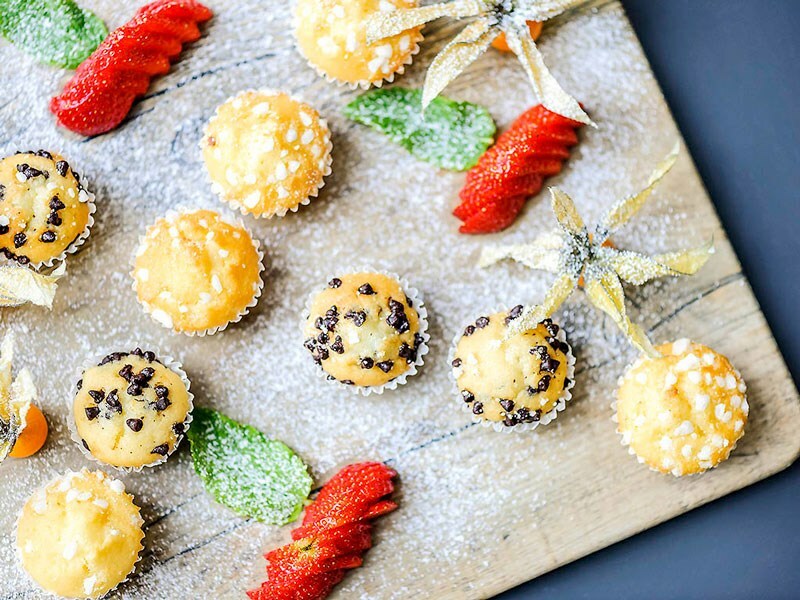 A great restaurant is just outside your door! 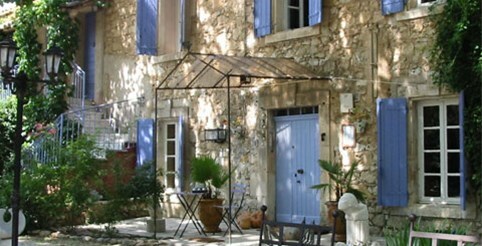 Our Boutique Hotel in France is open for our guests who want to have a clam vacation at the dreamy and ideal region of Provence. 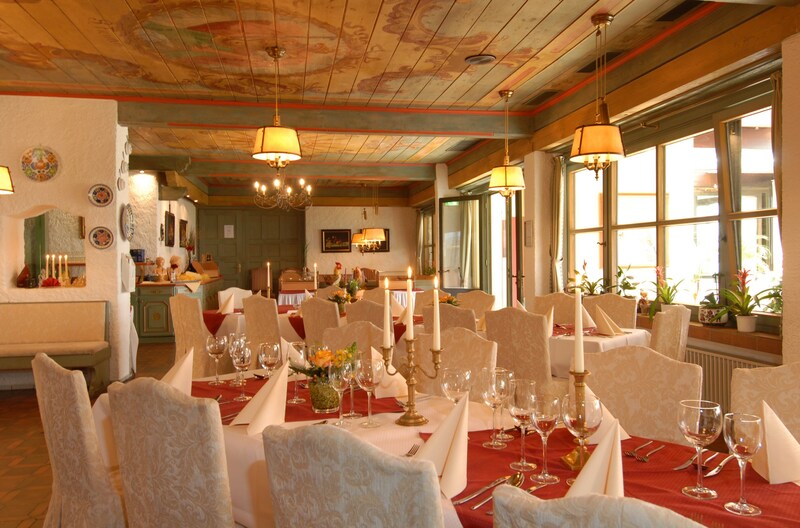 The Wine, the restaurants, the fresh croissants and of course the amazing valley of the Luberron are all waiting for you.